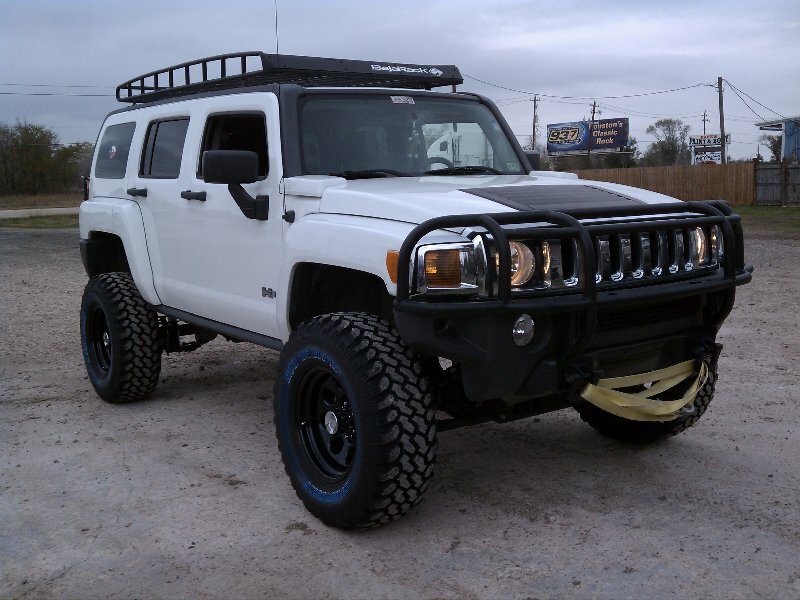 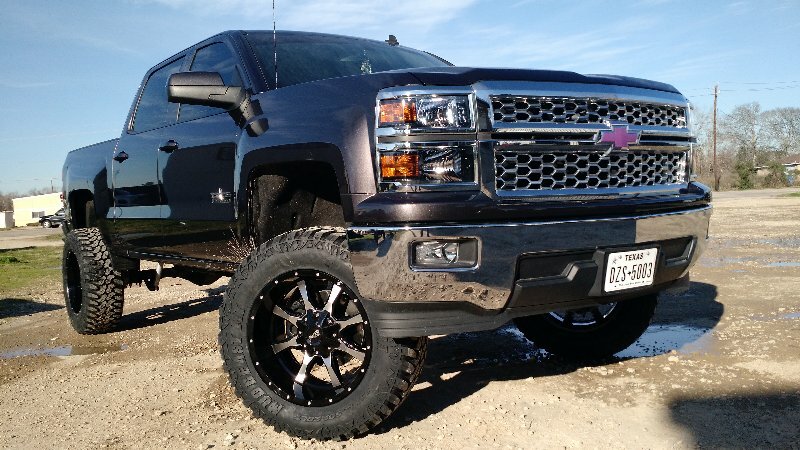 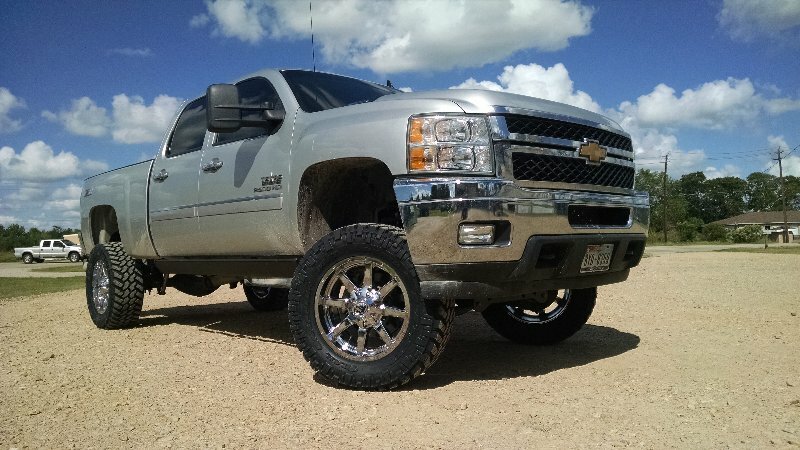 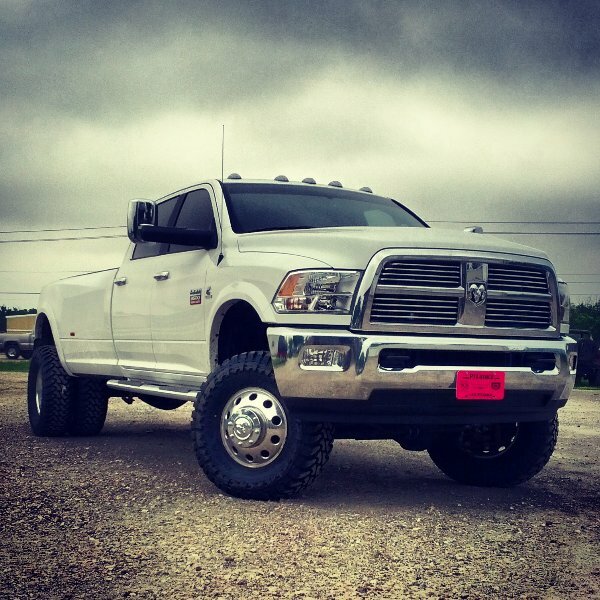 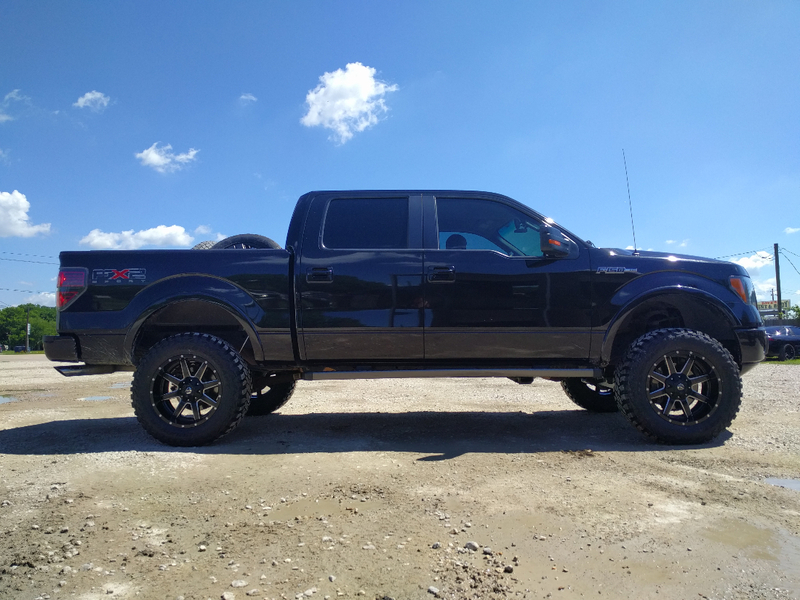 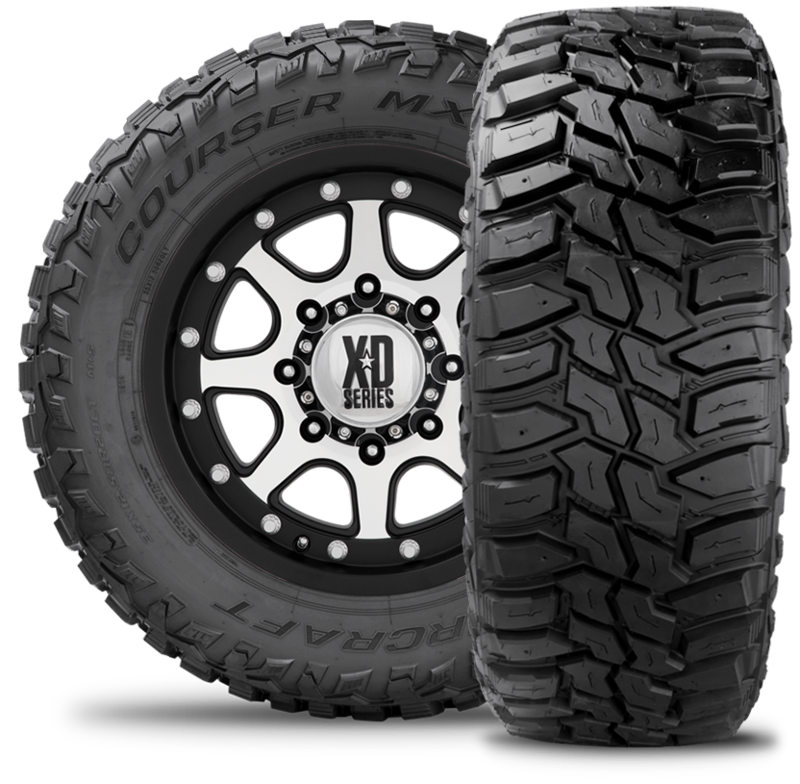 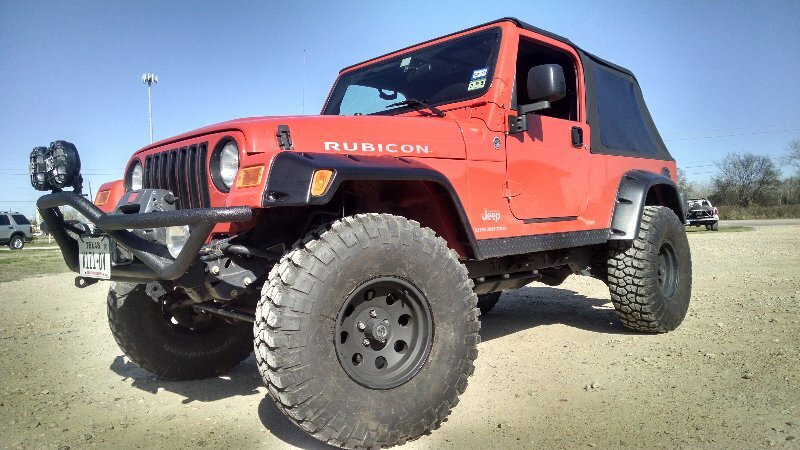 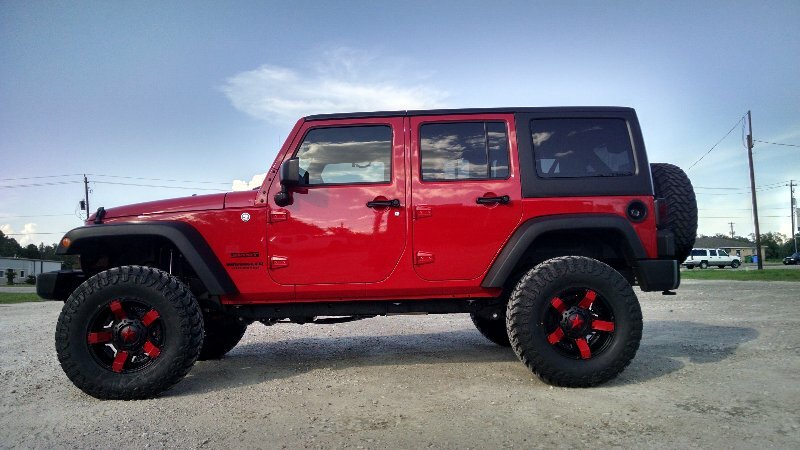 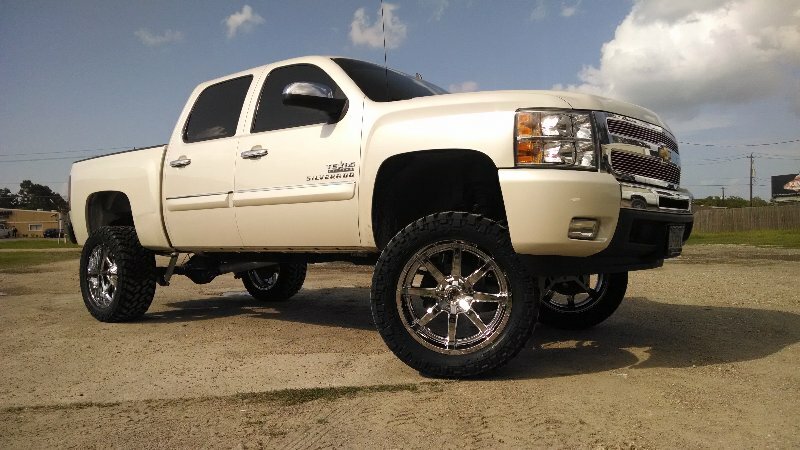 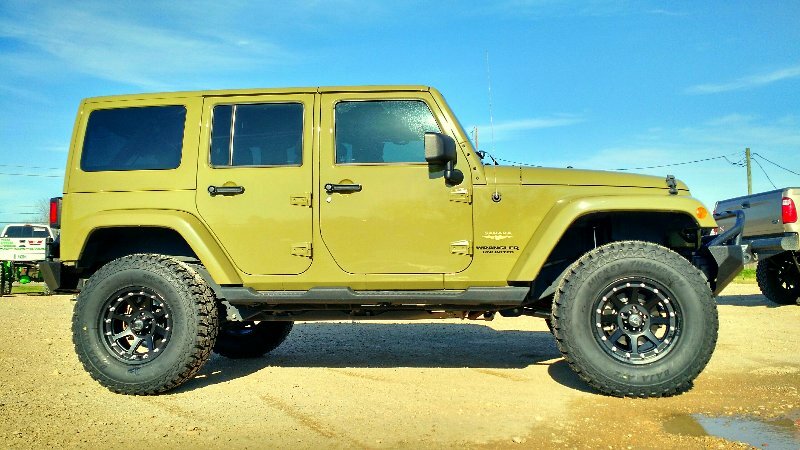 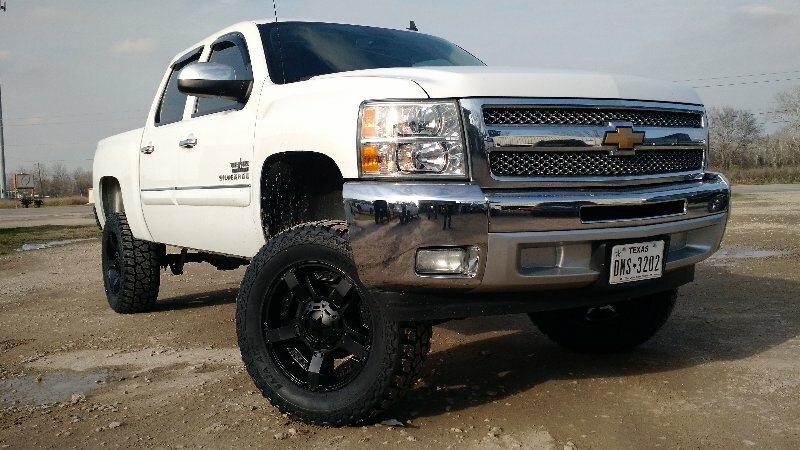 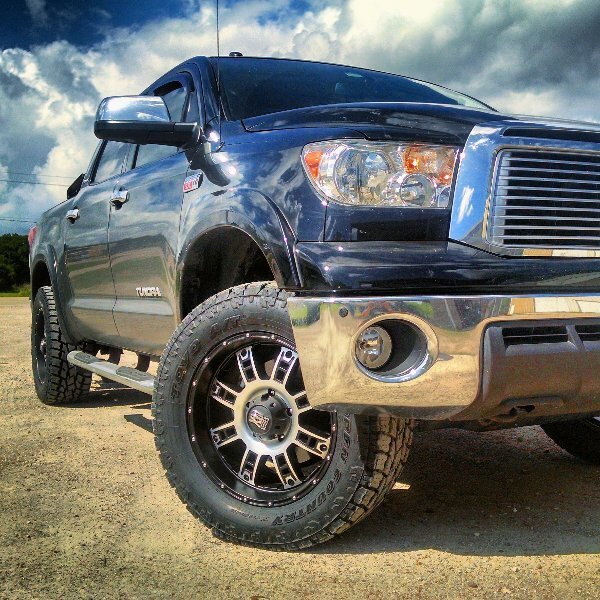 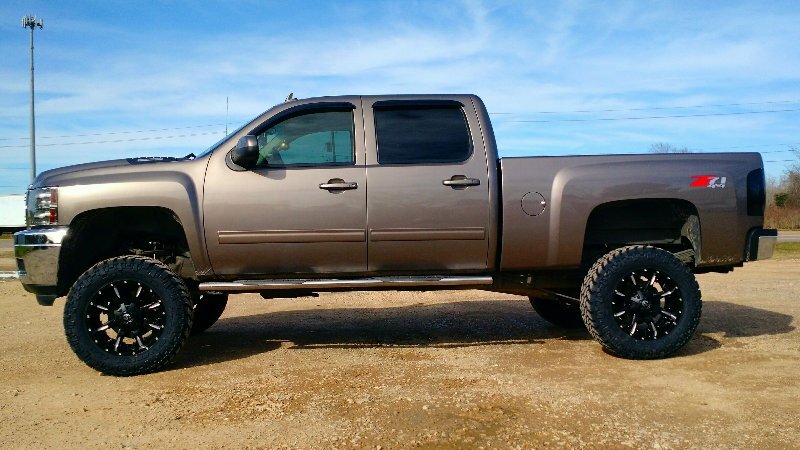 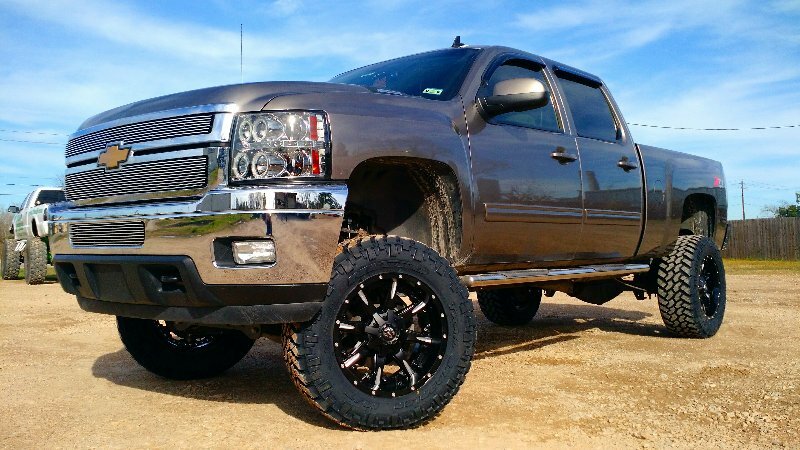 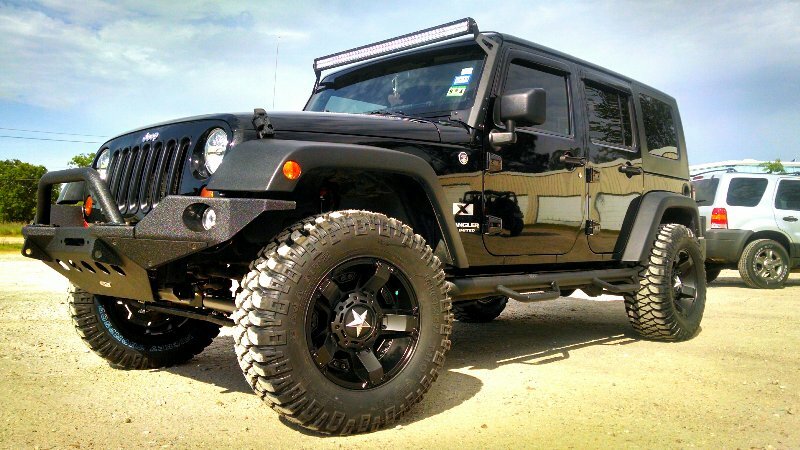 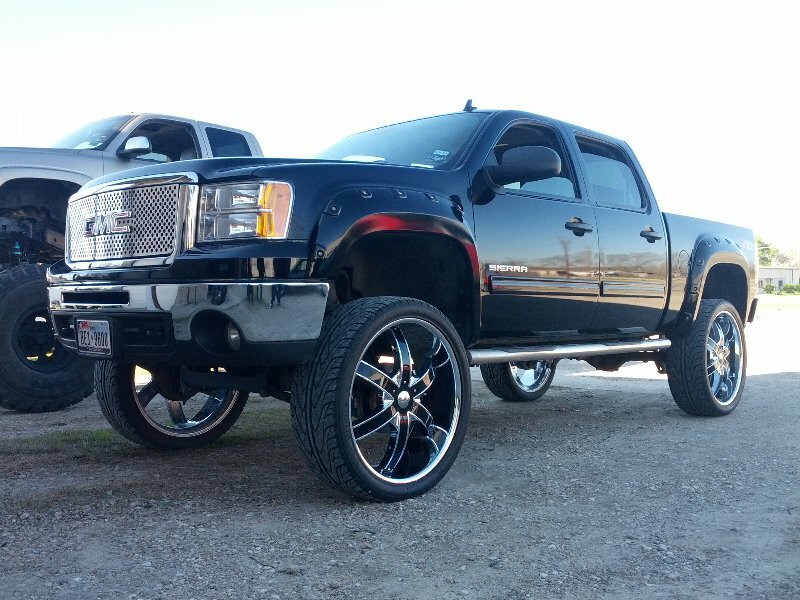 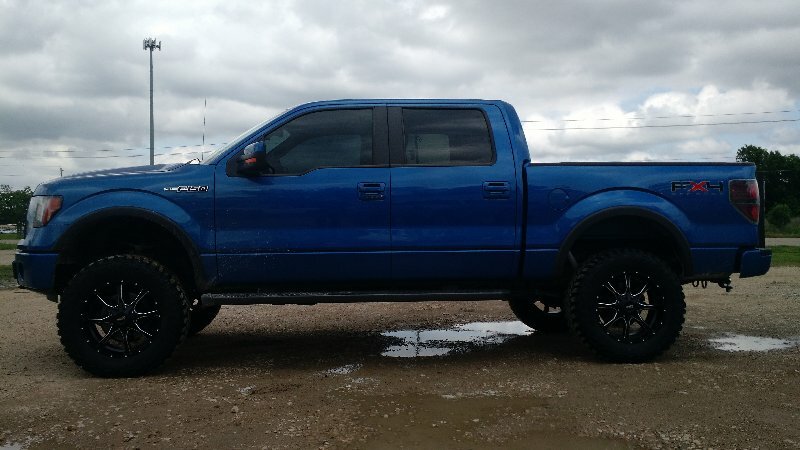 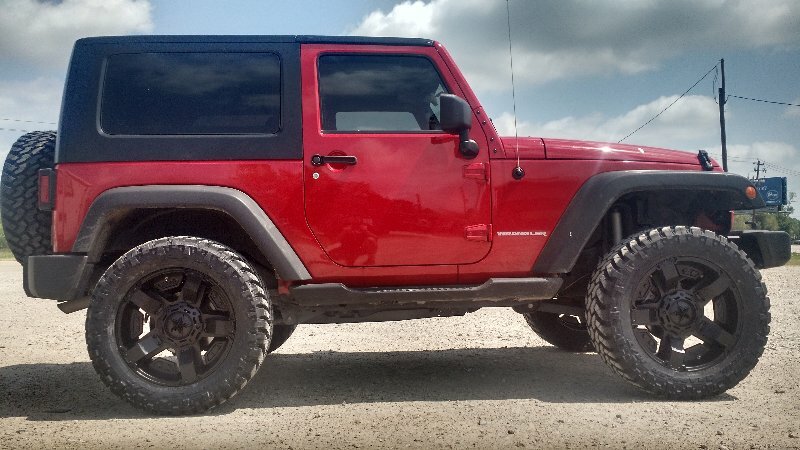 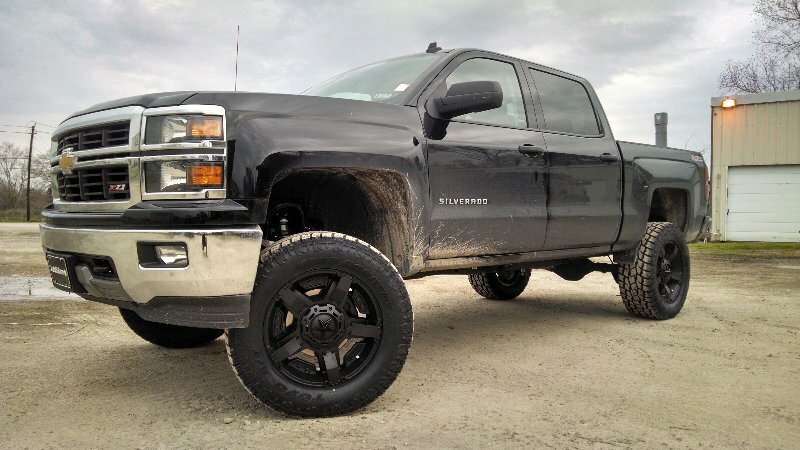 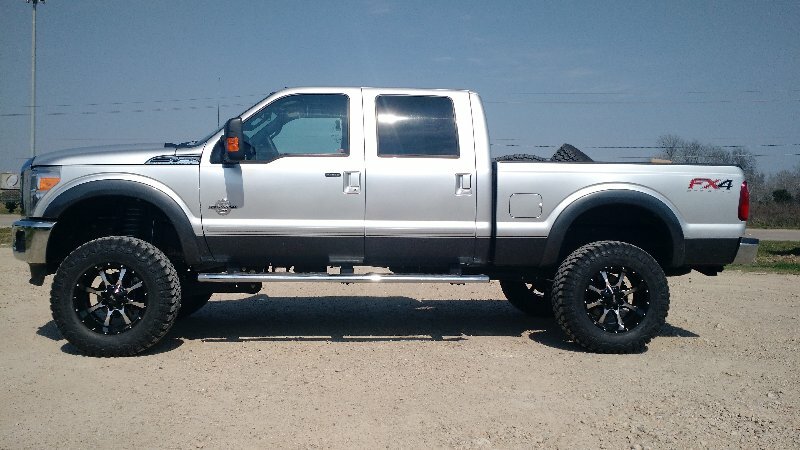 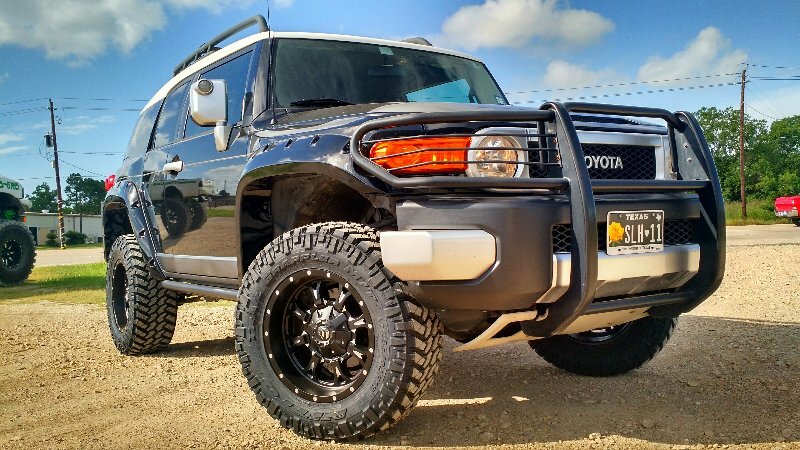 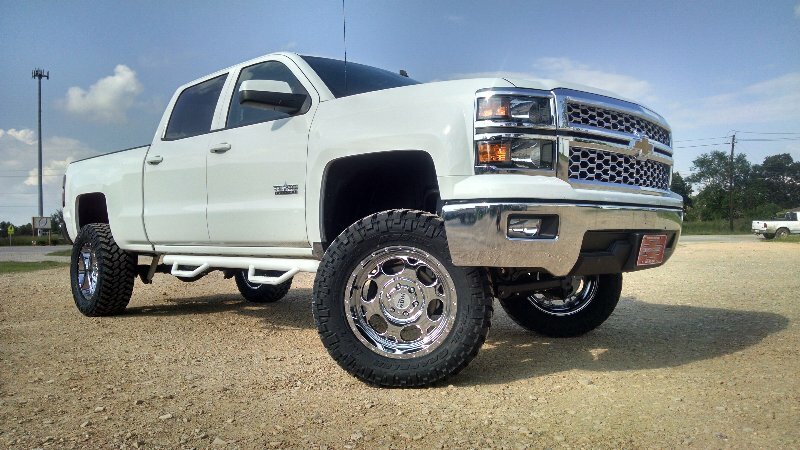 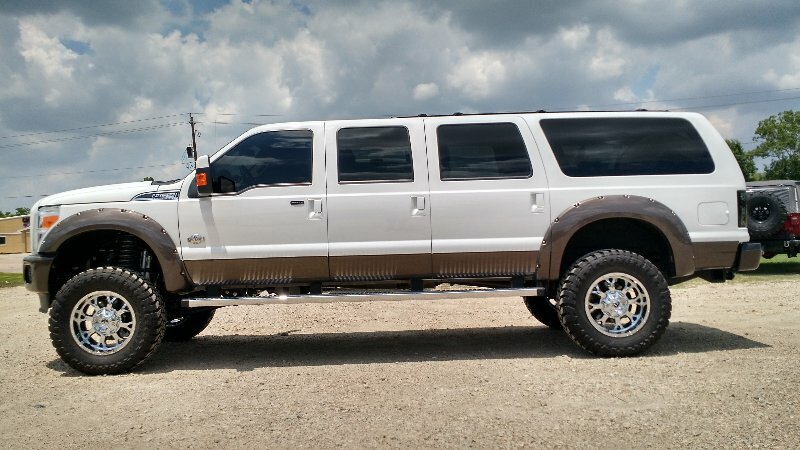 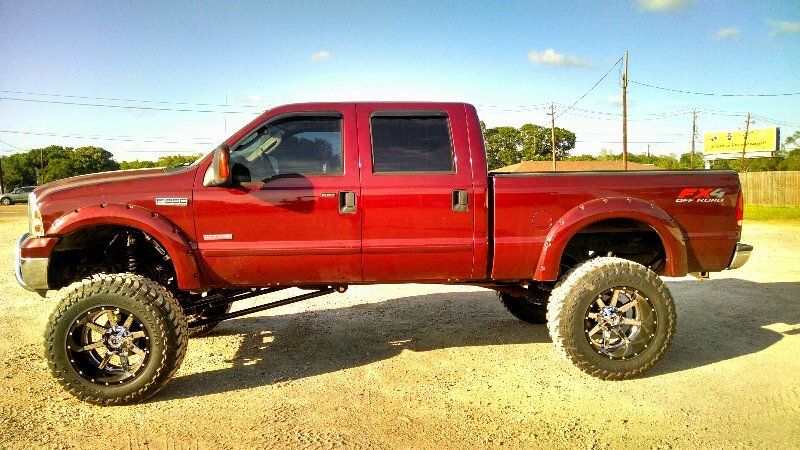 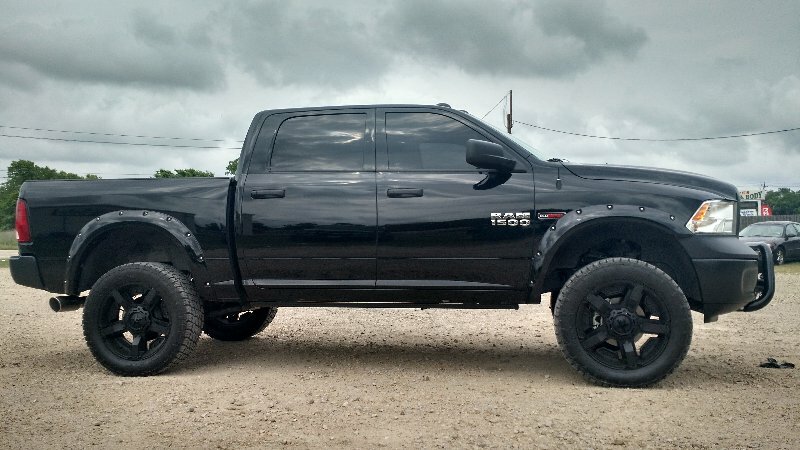 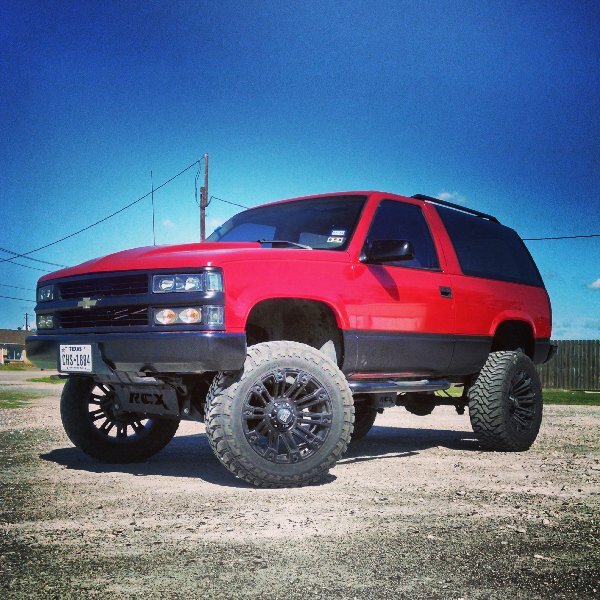 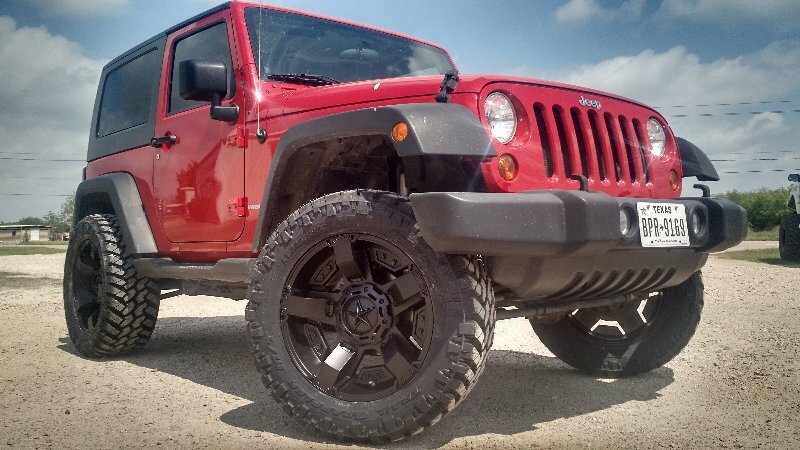 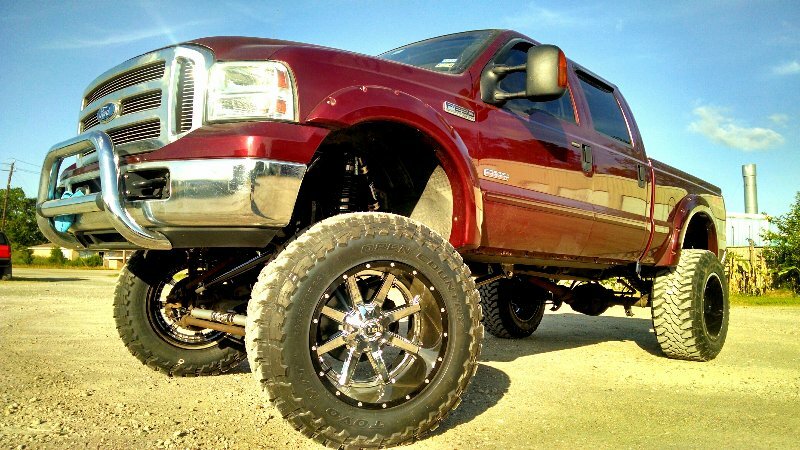 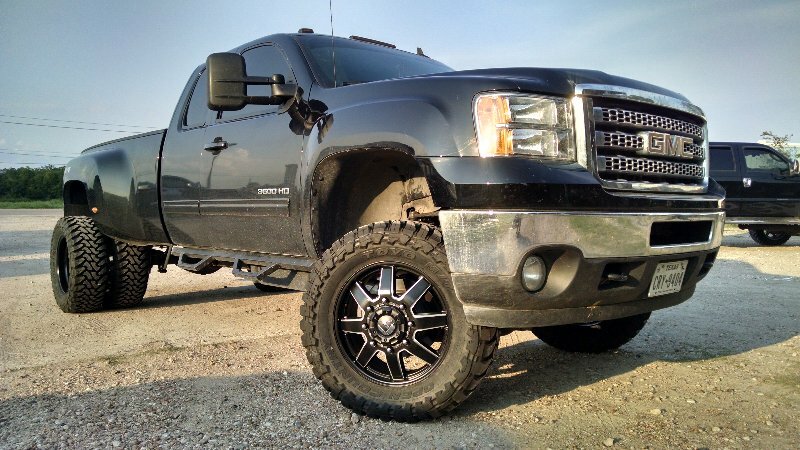 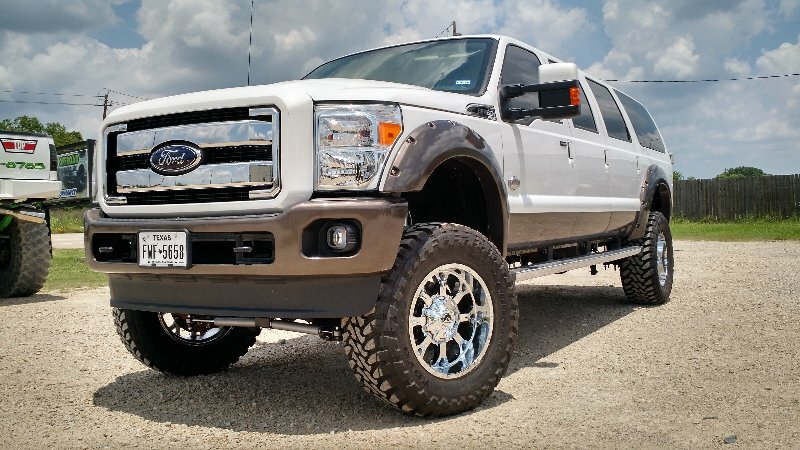 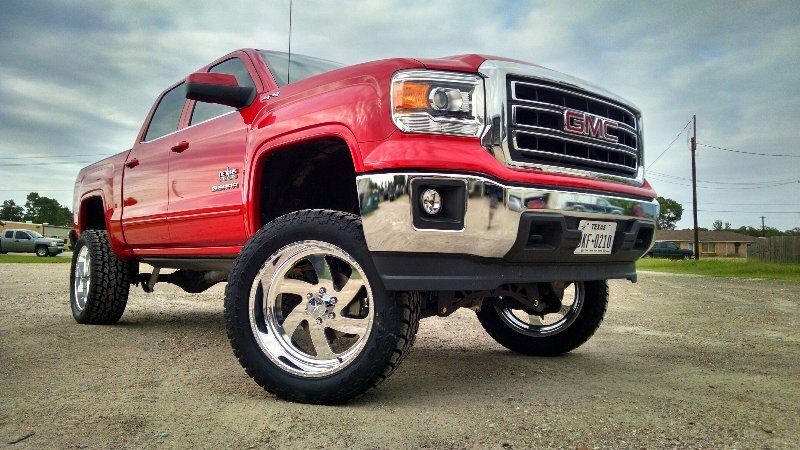 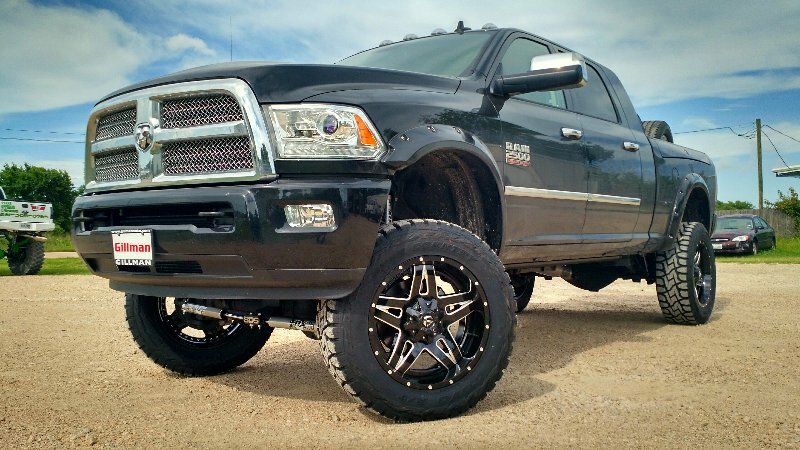 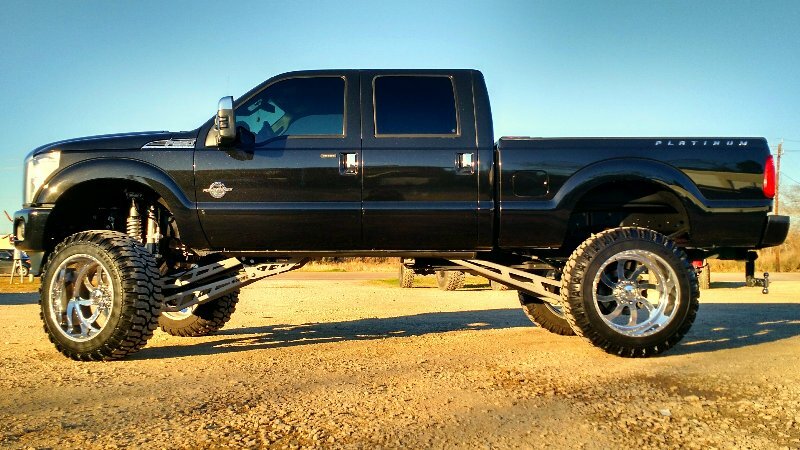 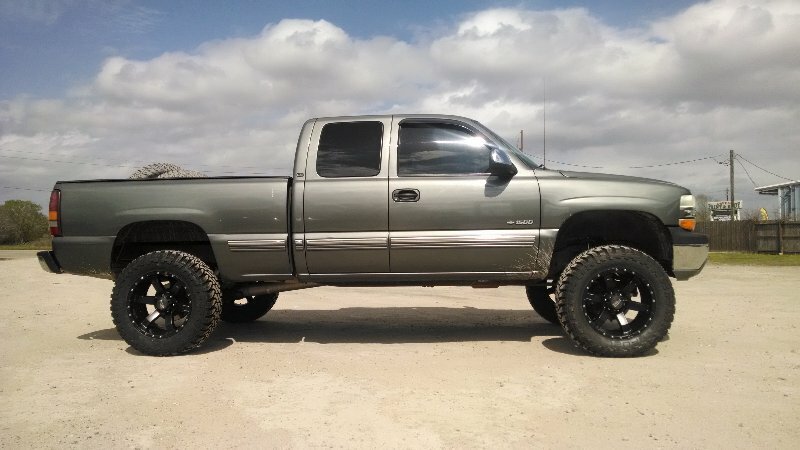 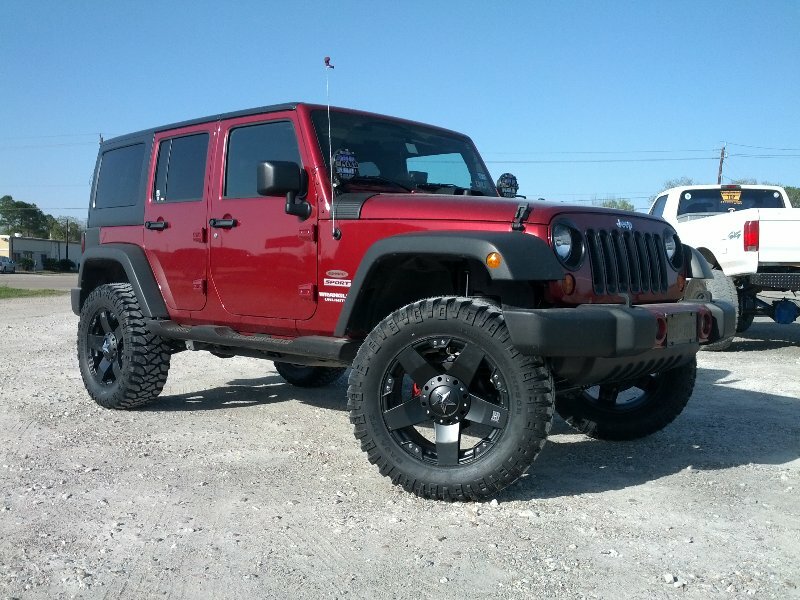 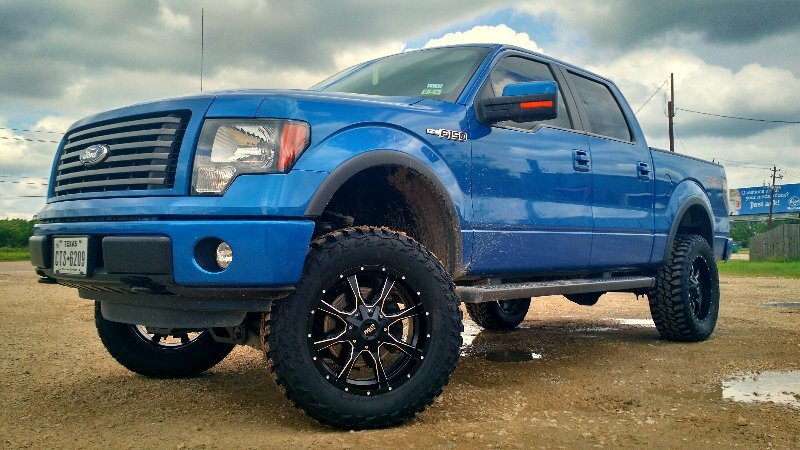 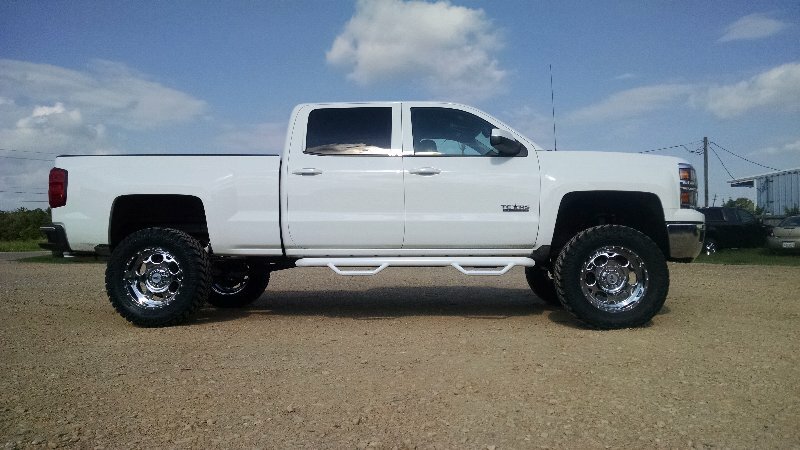 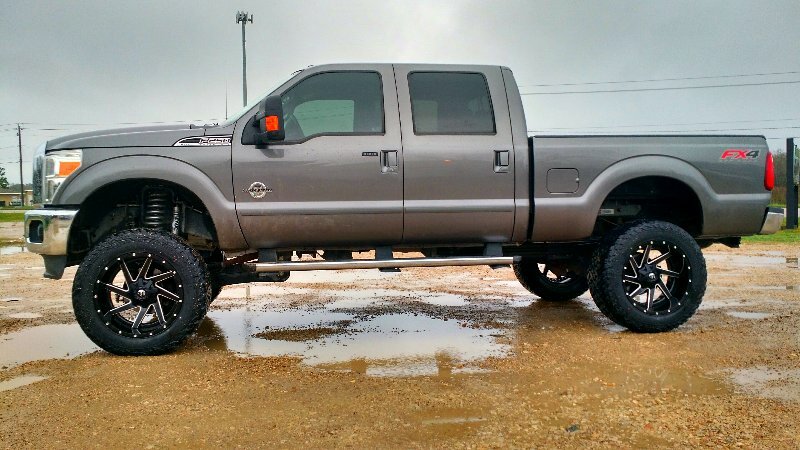 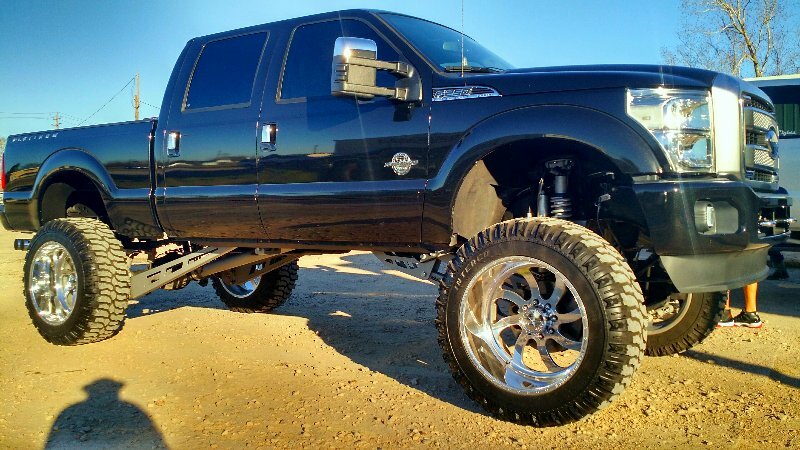 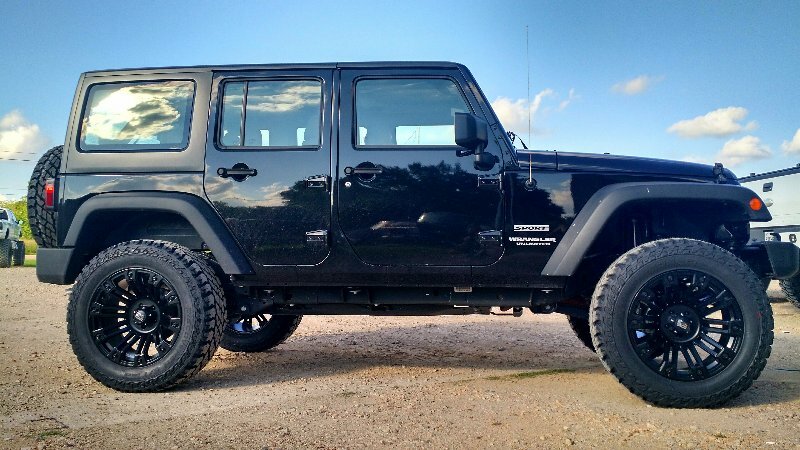 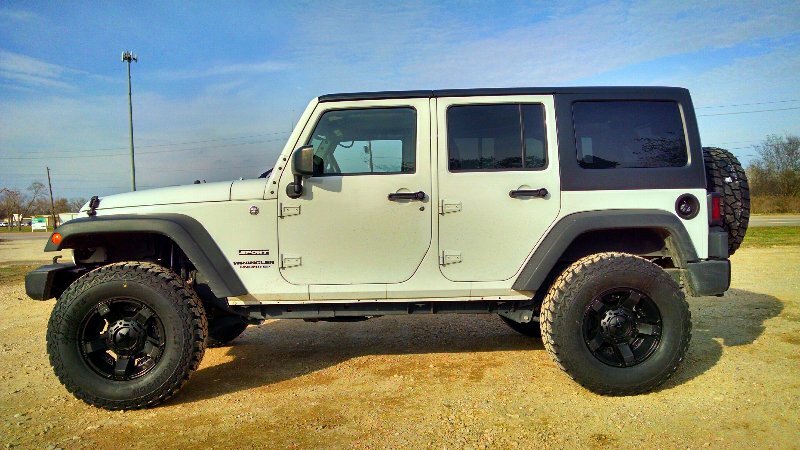 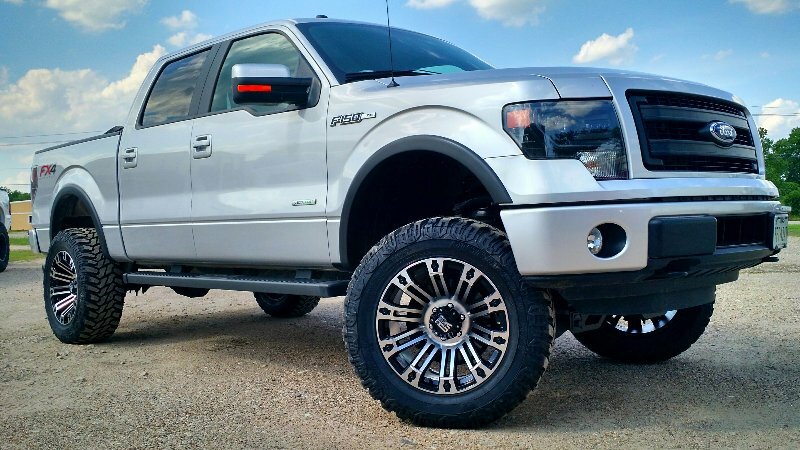 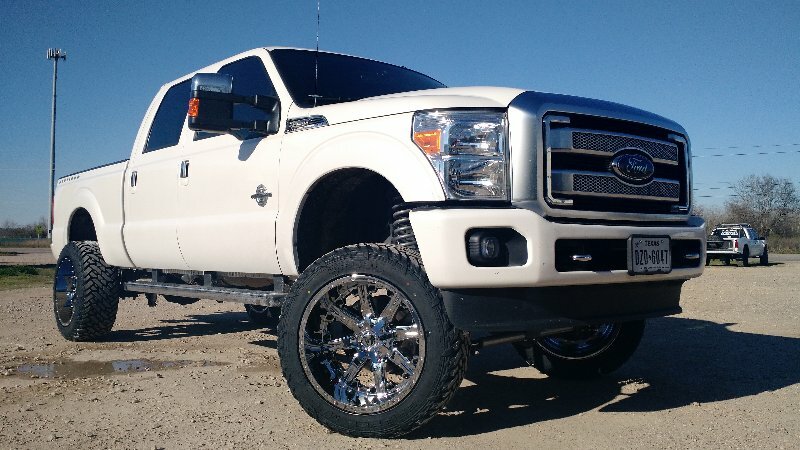 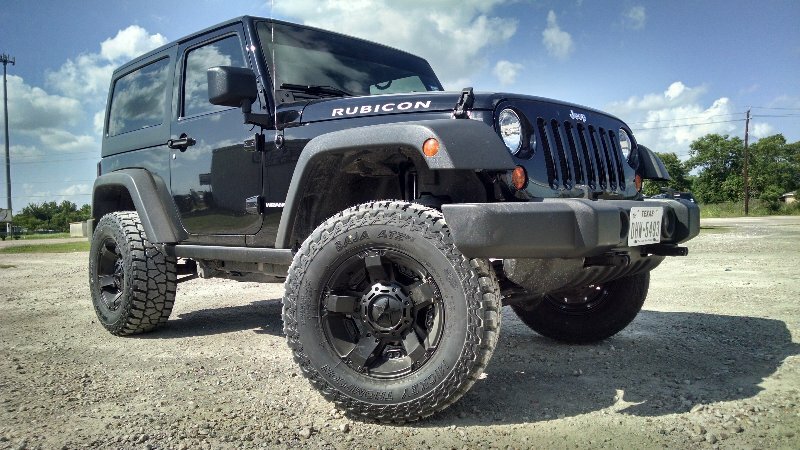 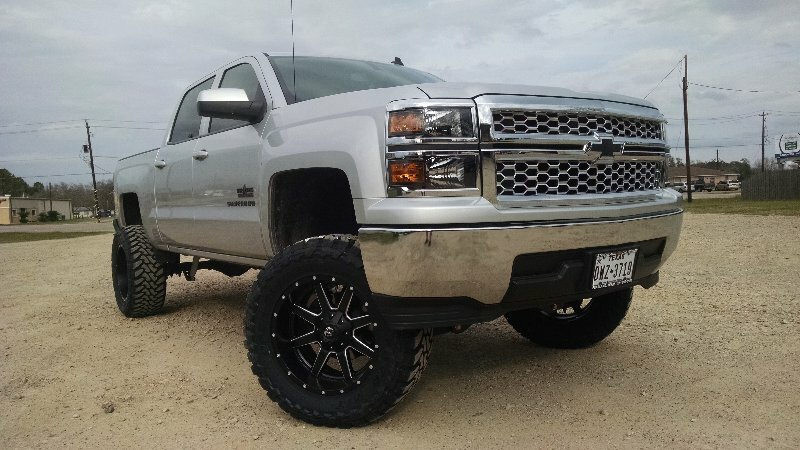 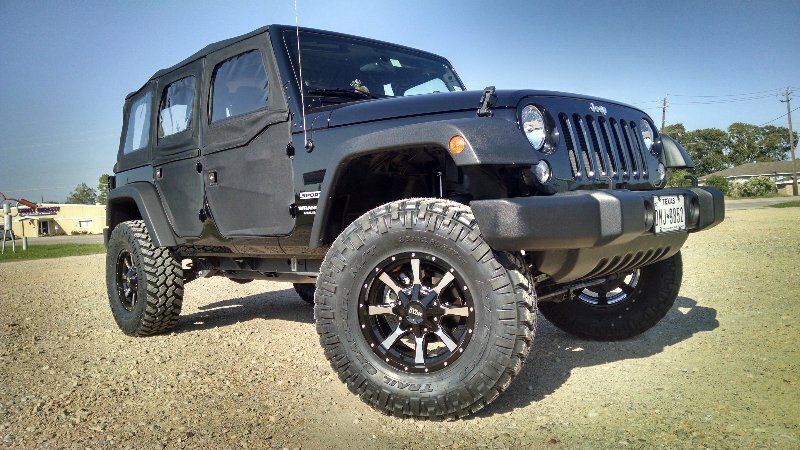 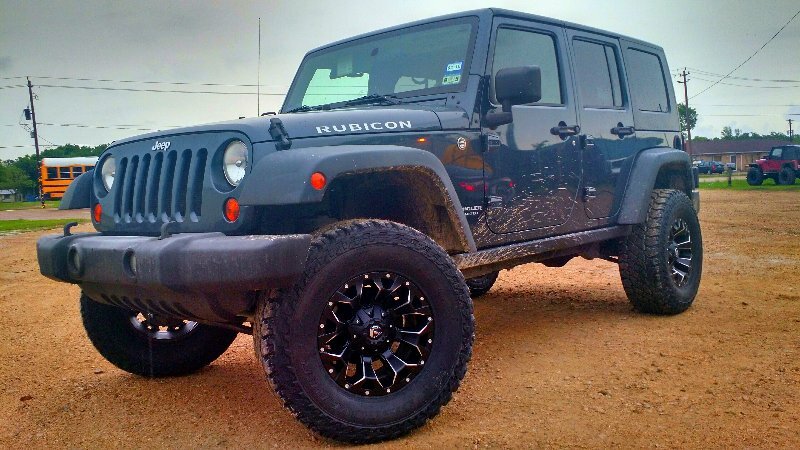 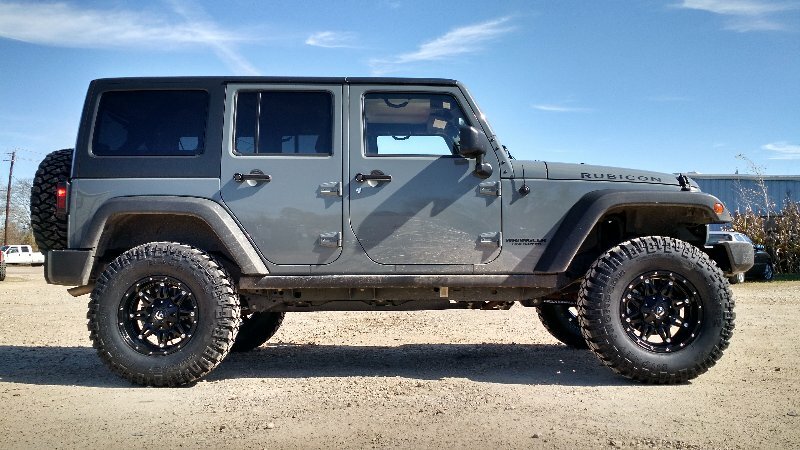 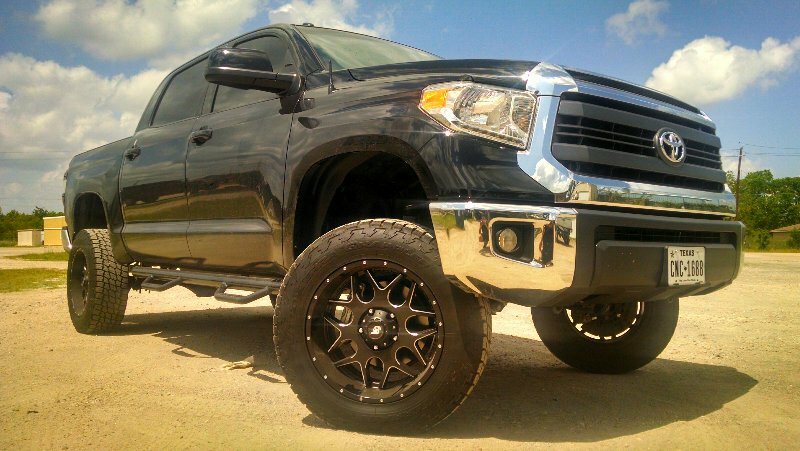 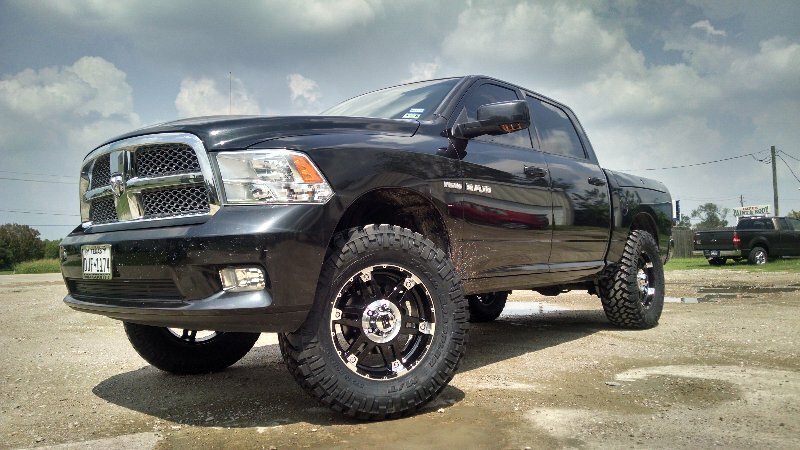 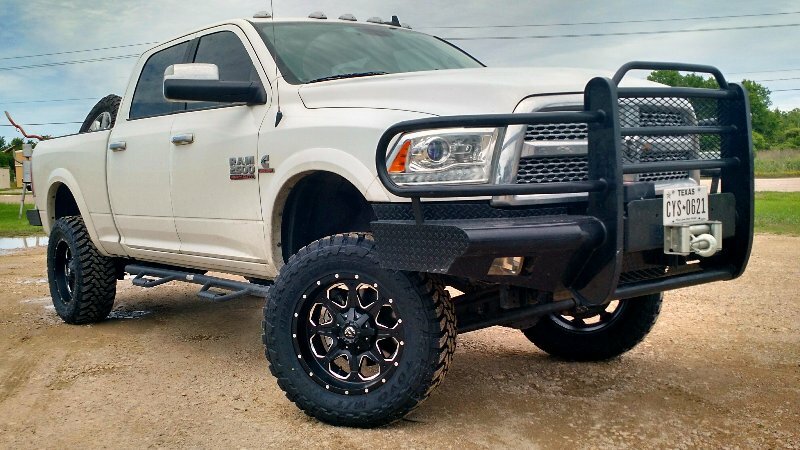 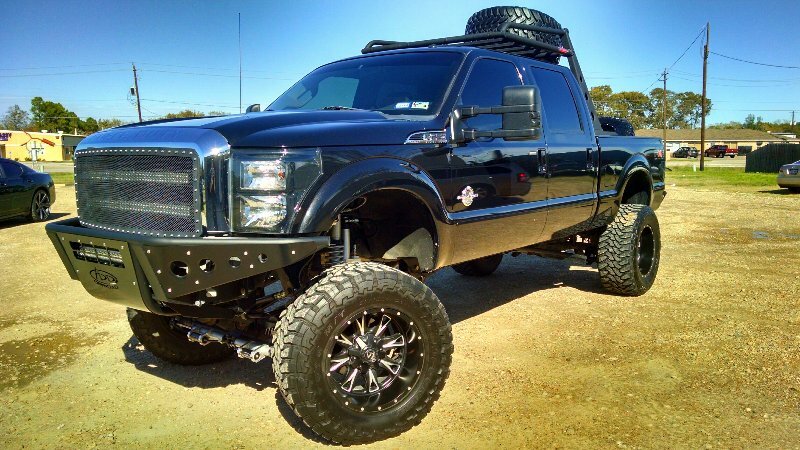 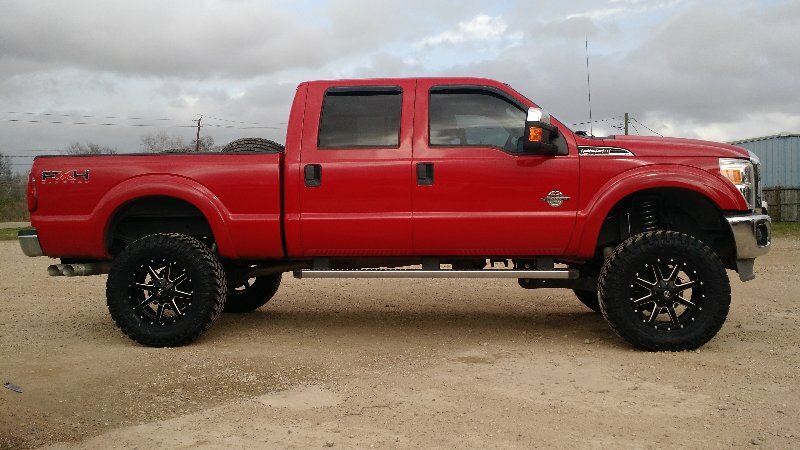 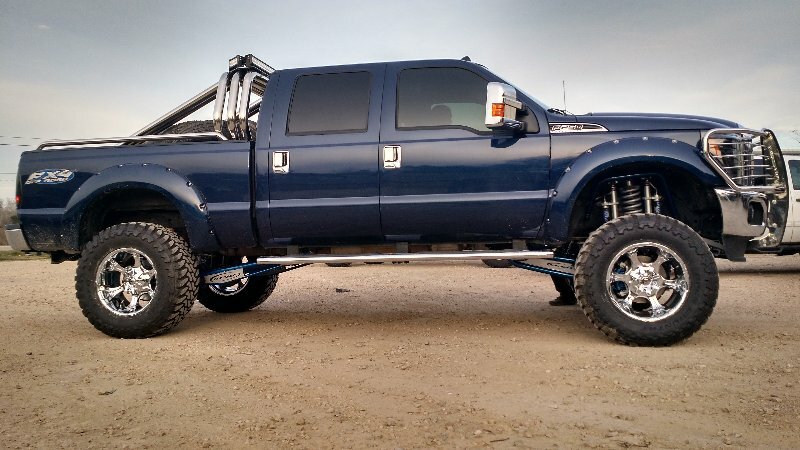 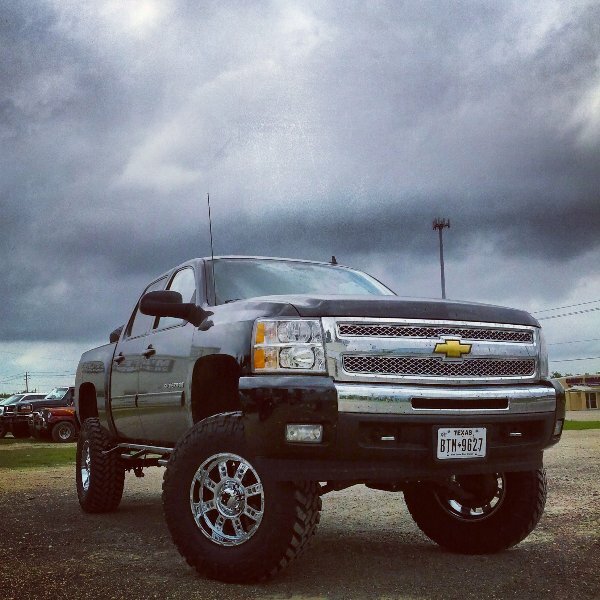 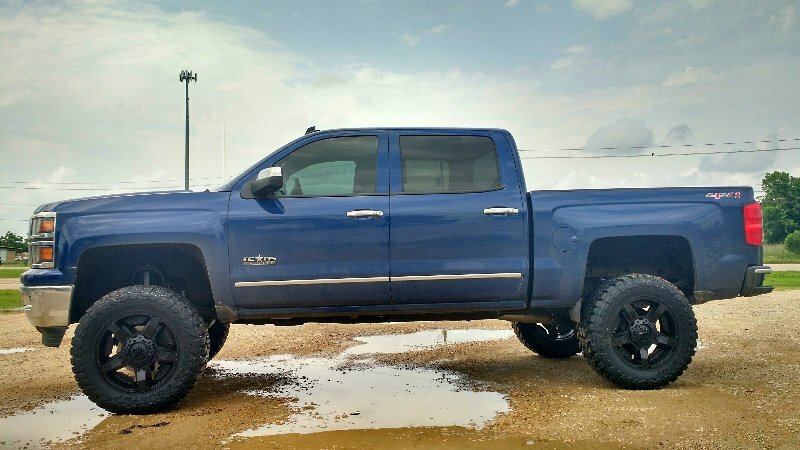 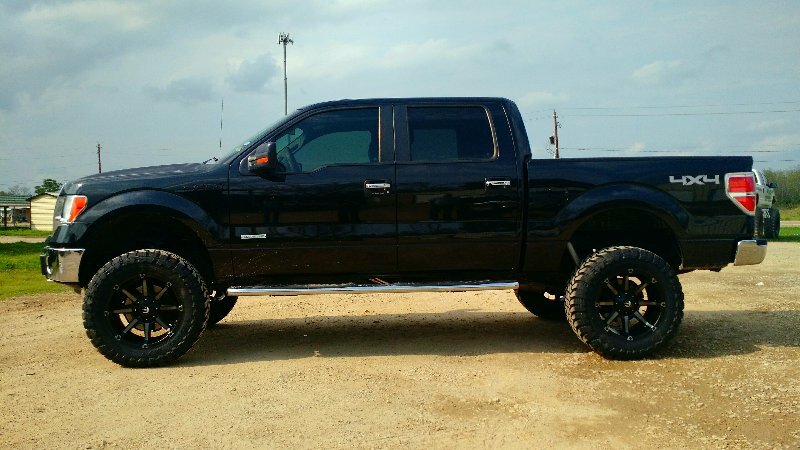 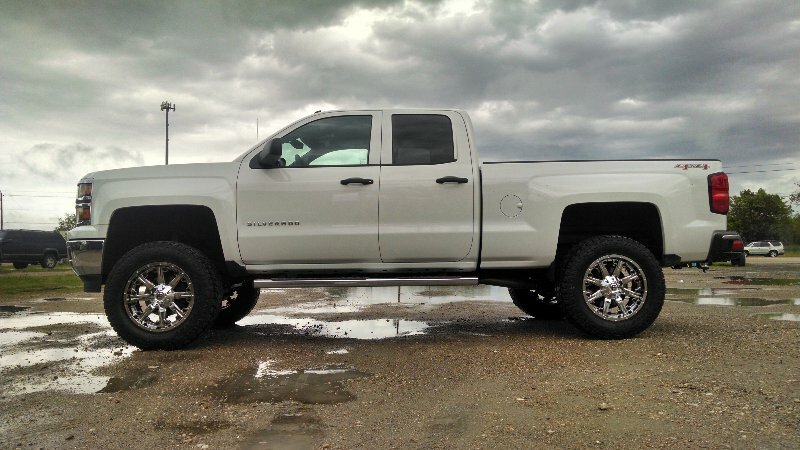 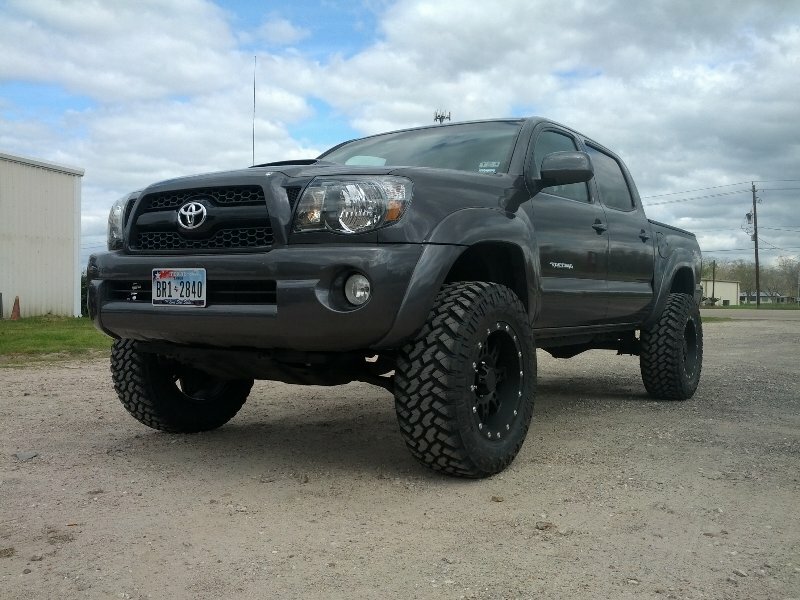 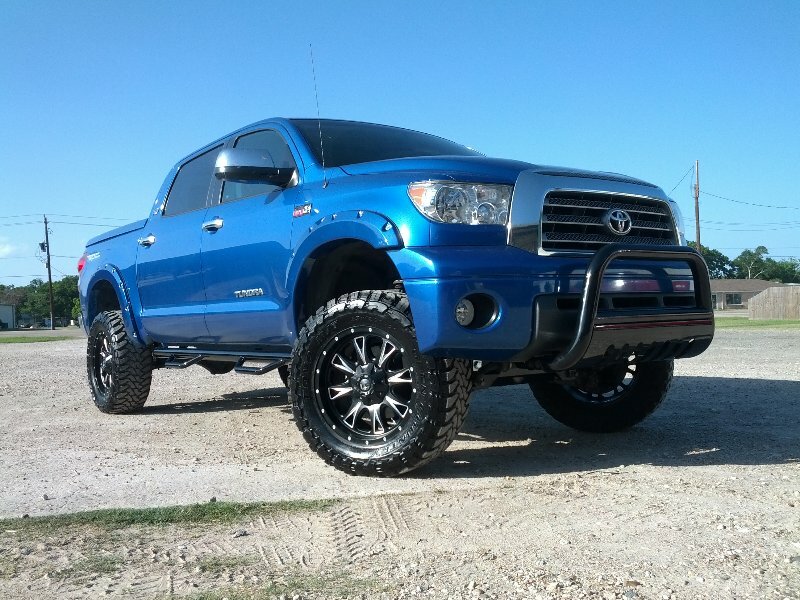 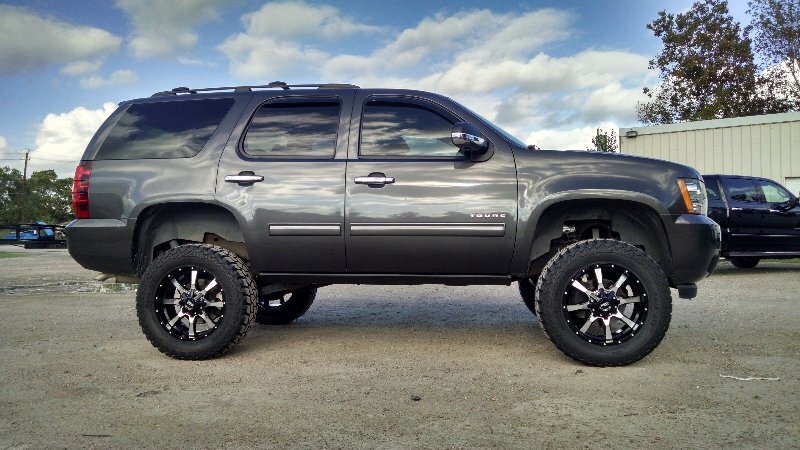 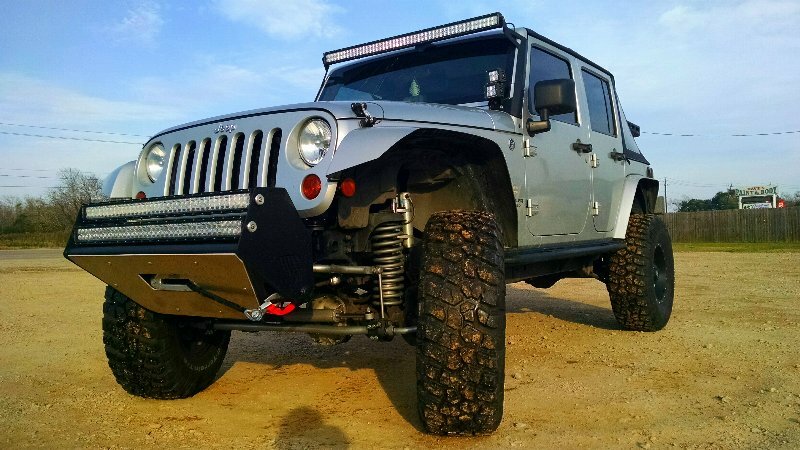 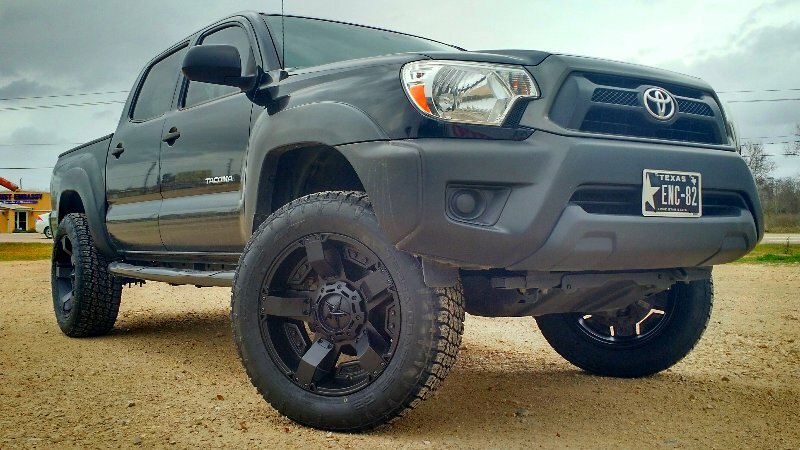 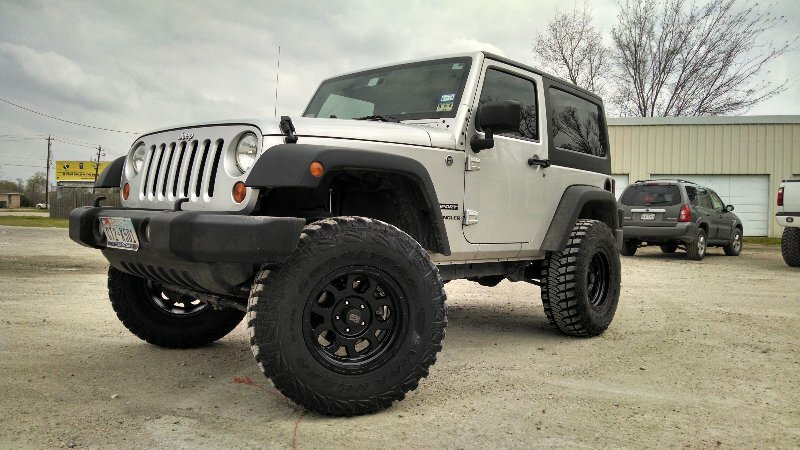 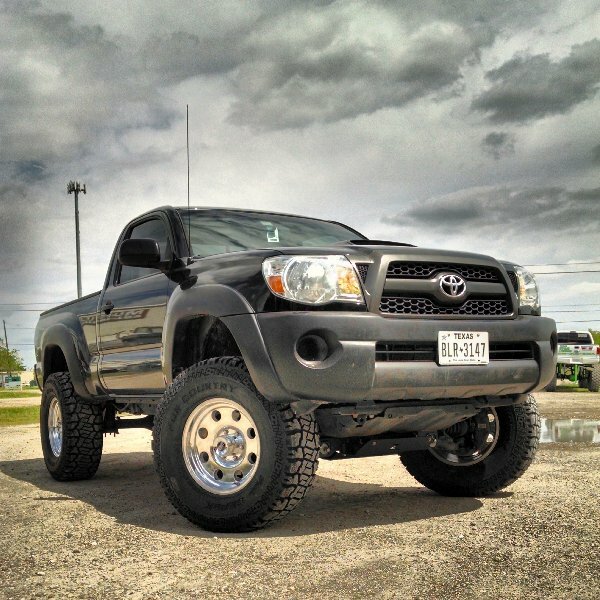 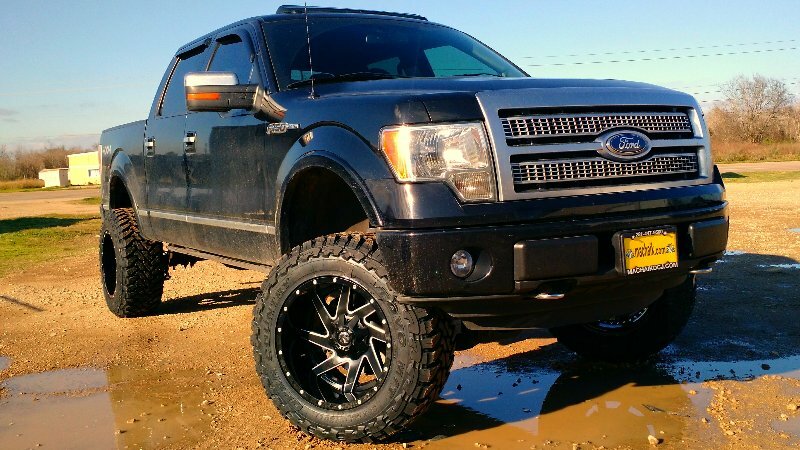 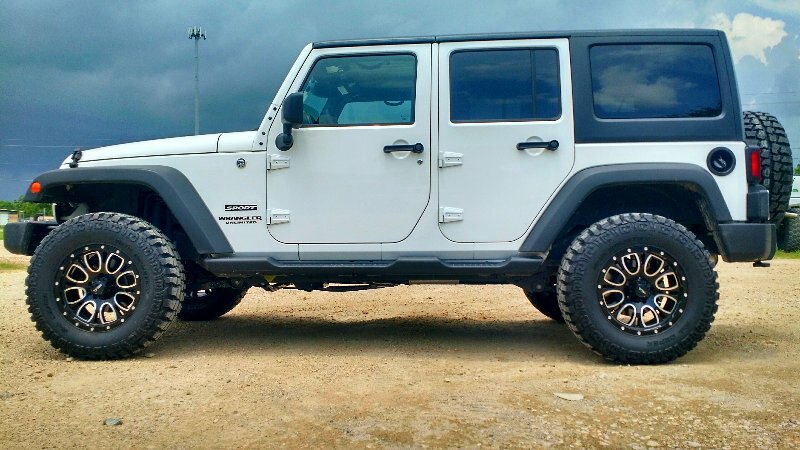 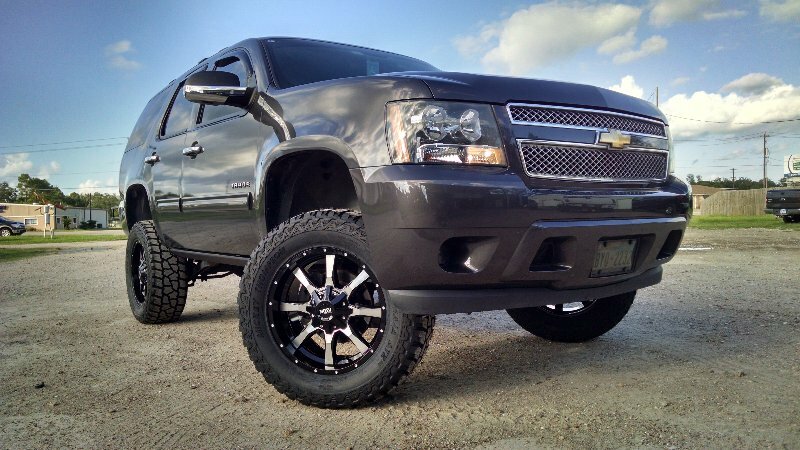 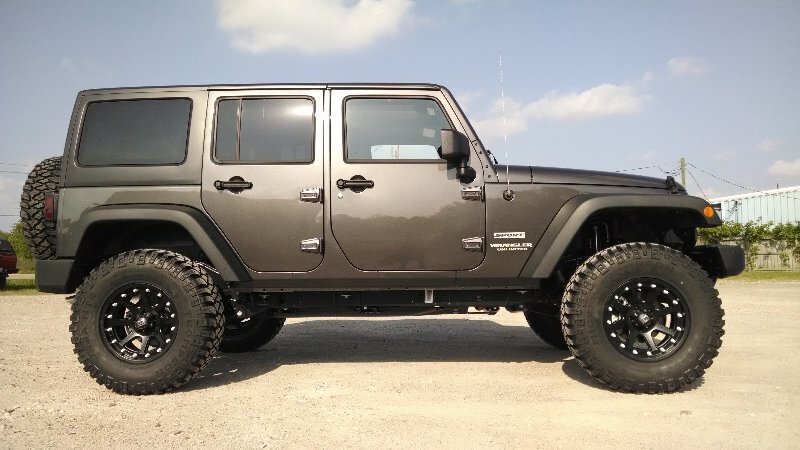 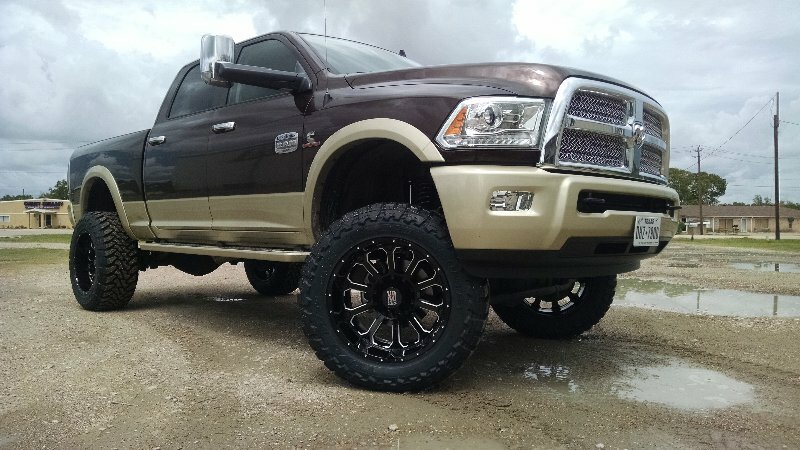 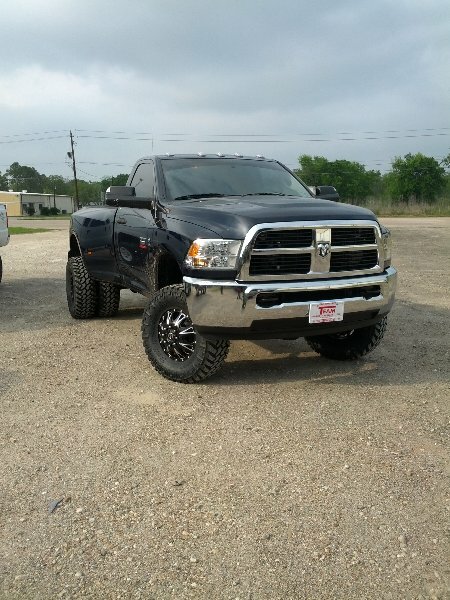 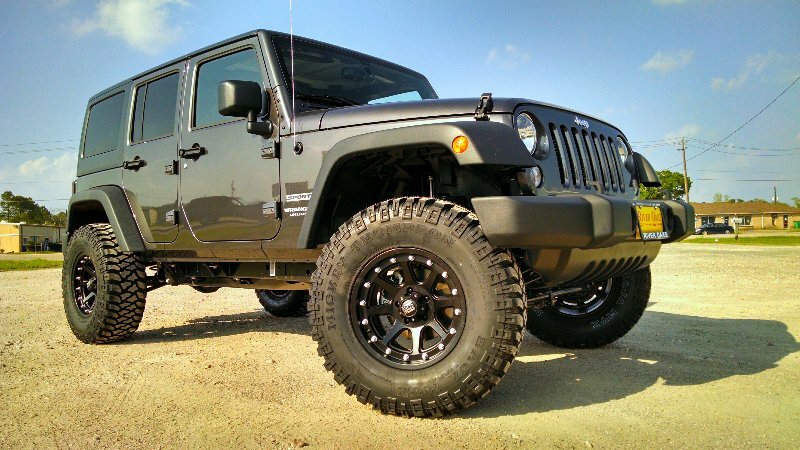 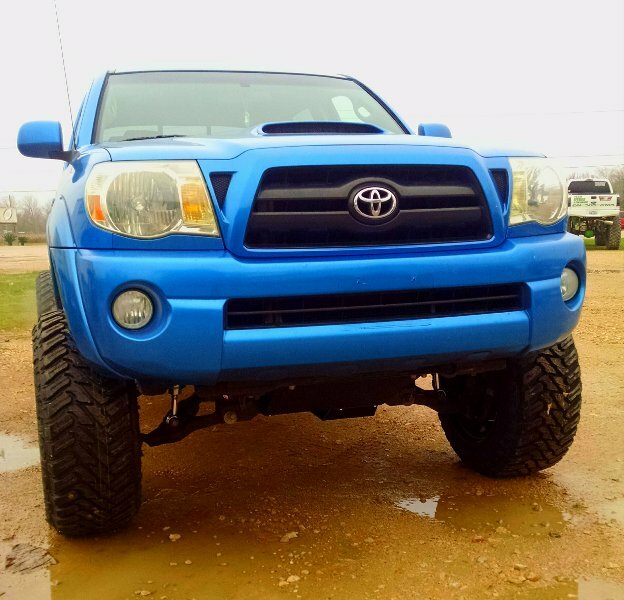 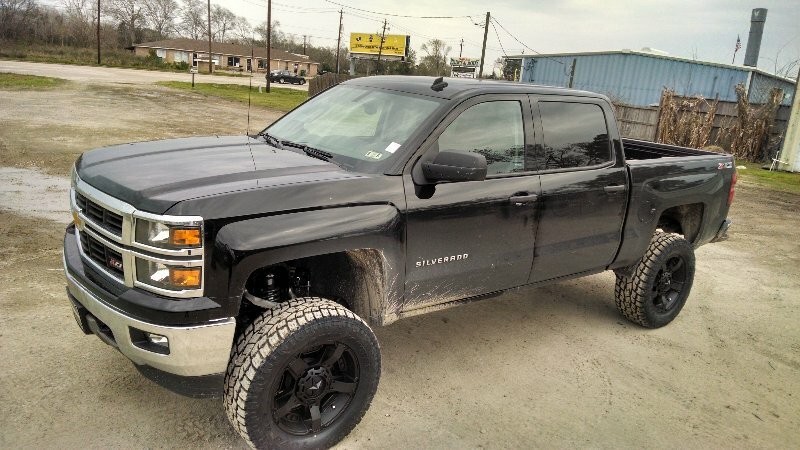 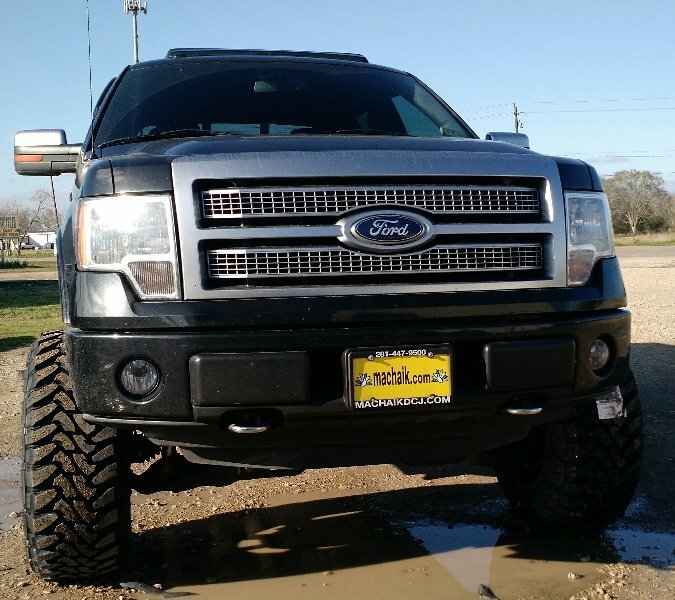 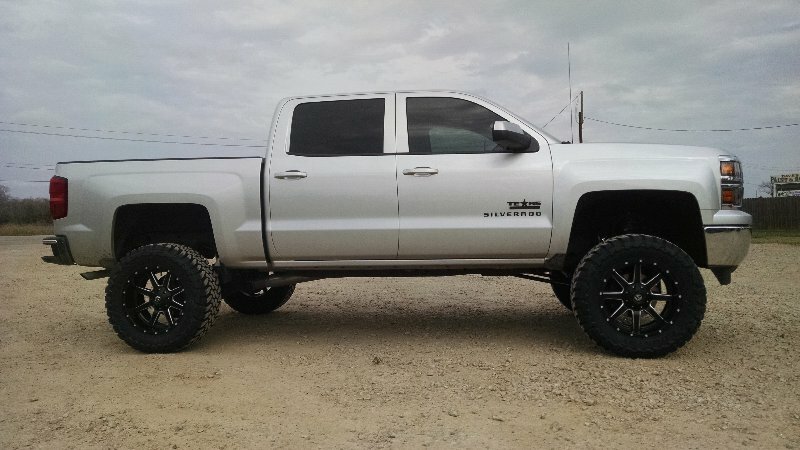 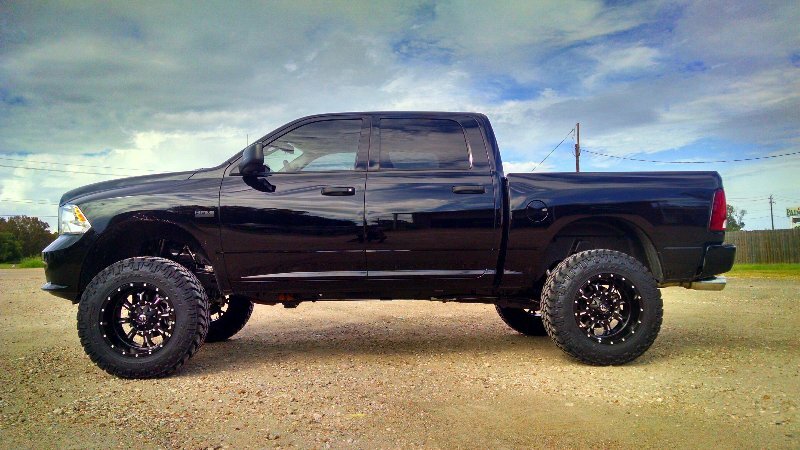 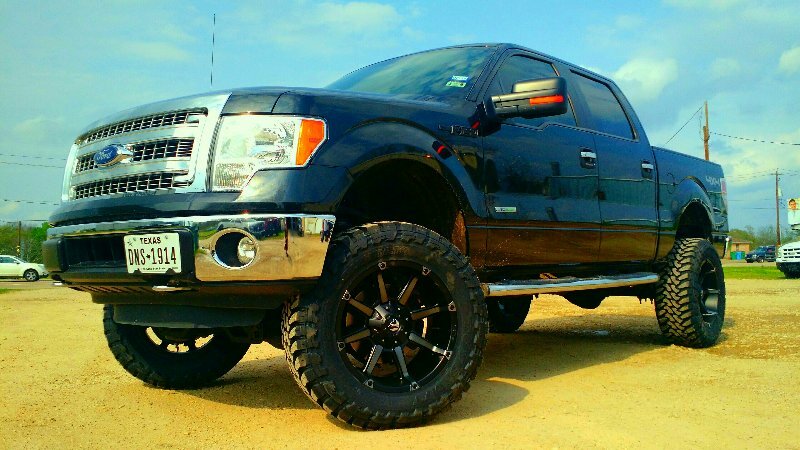 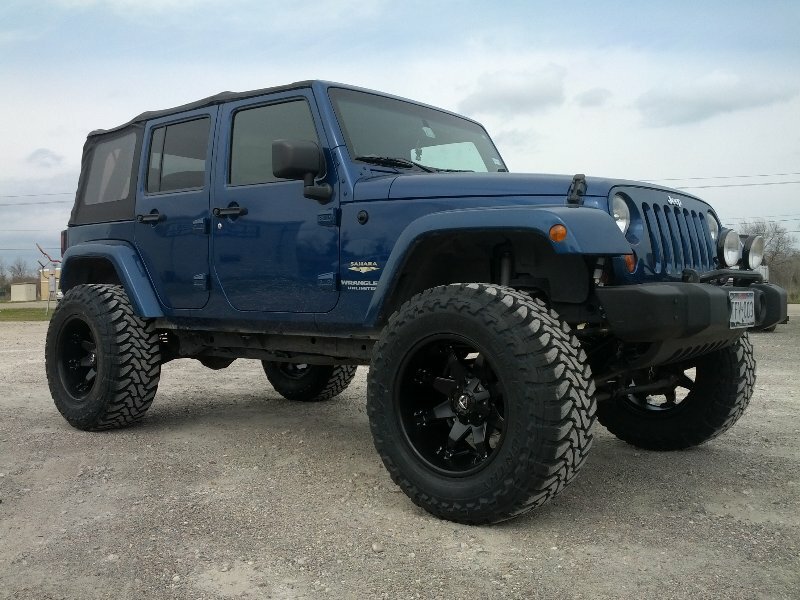 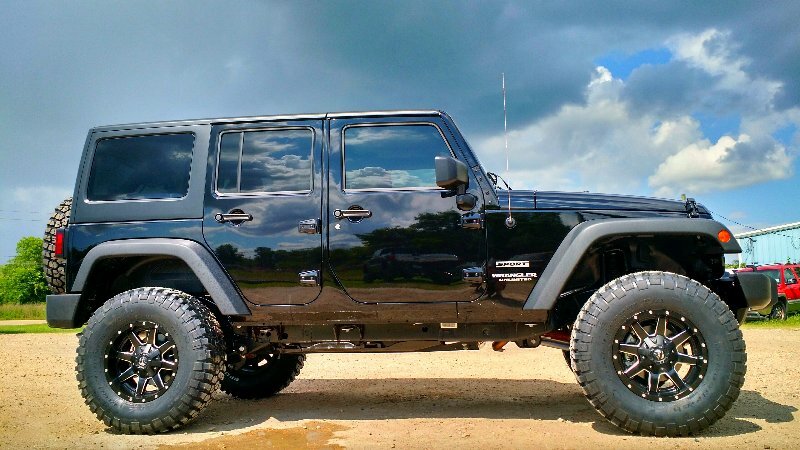 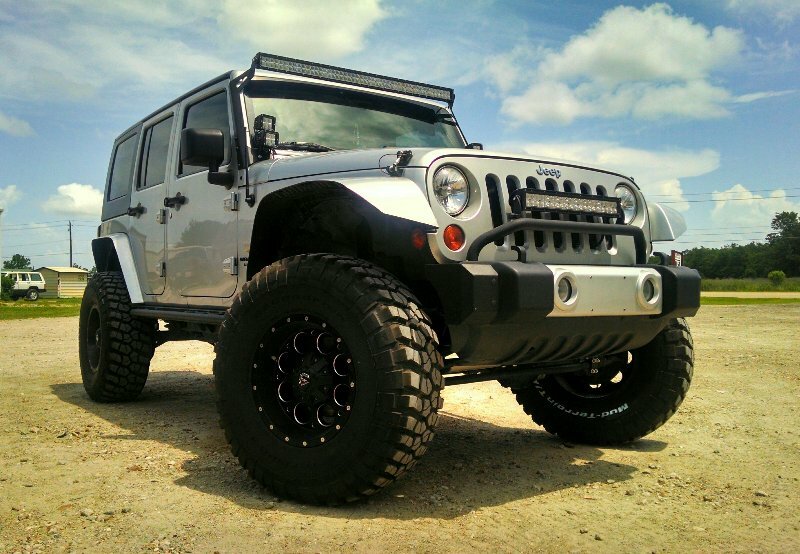 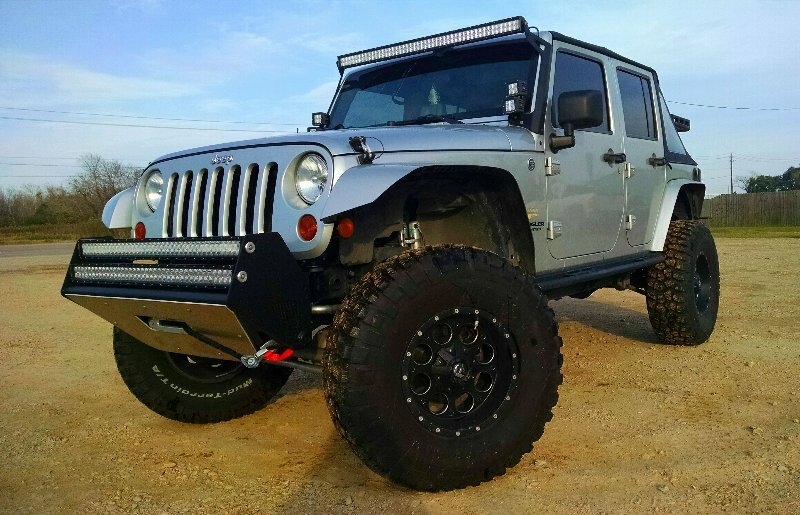 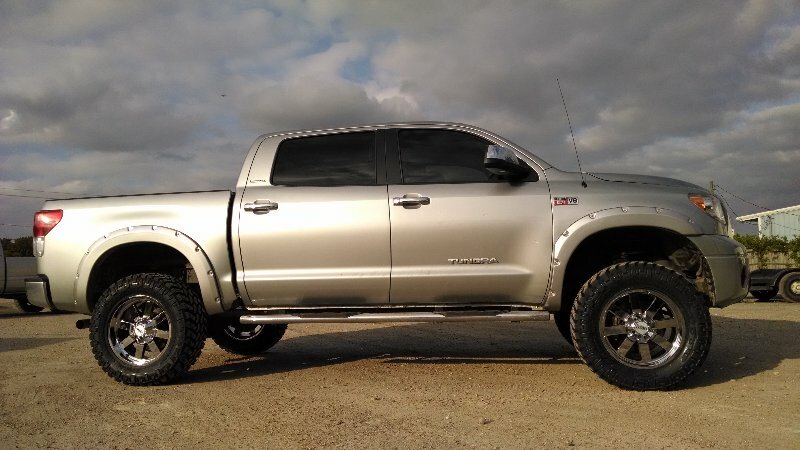 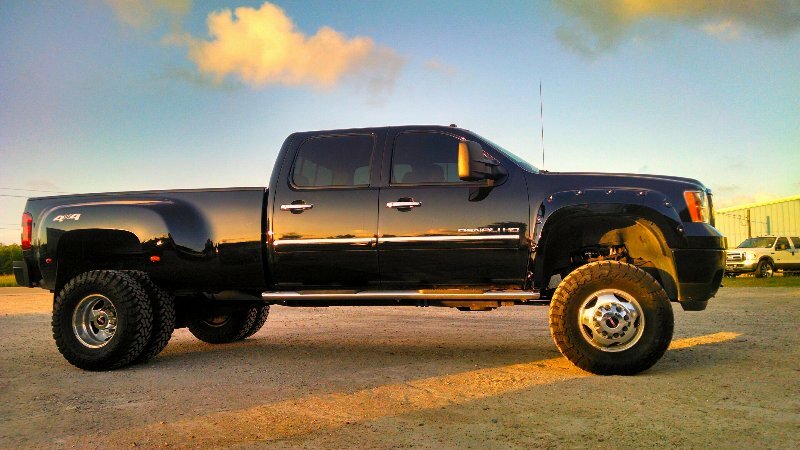 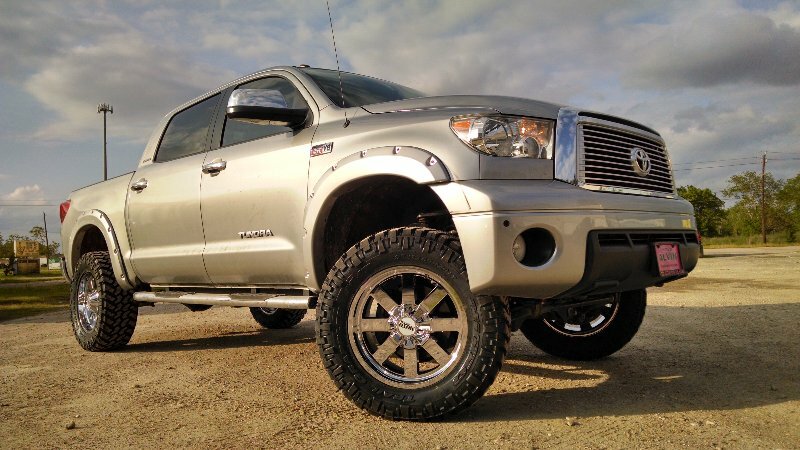 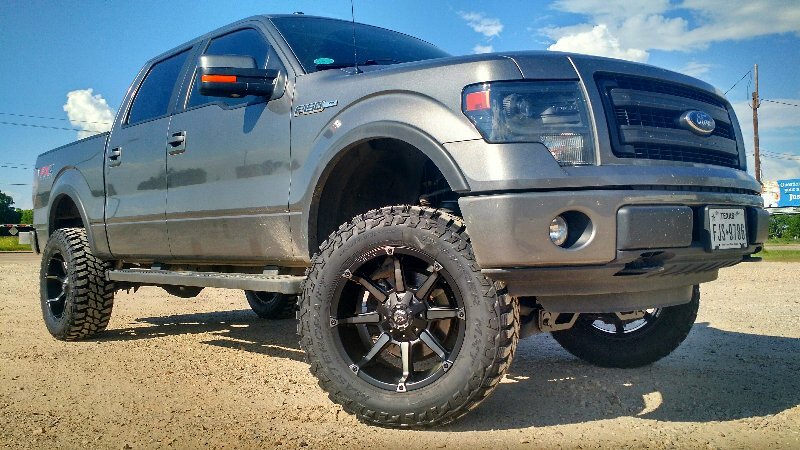 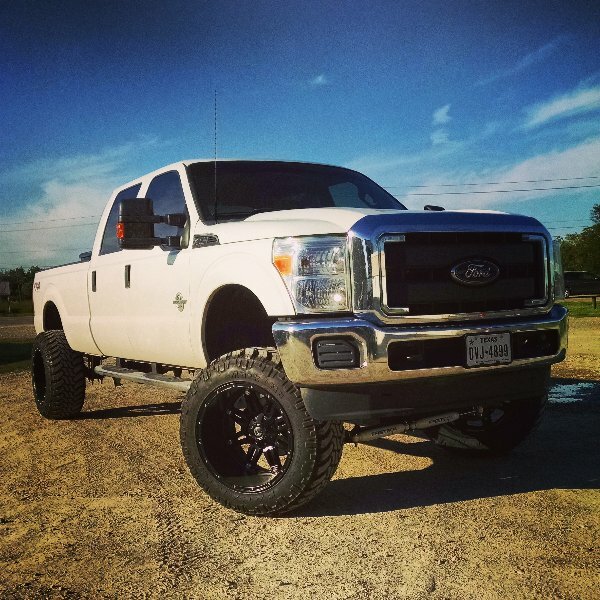 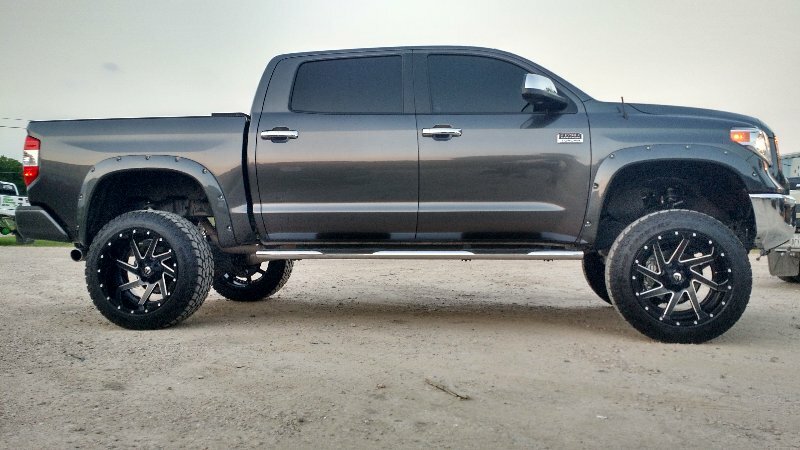 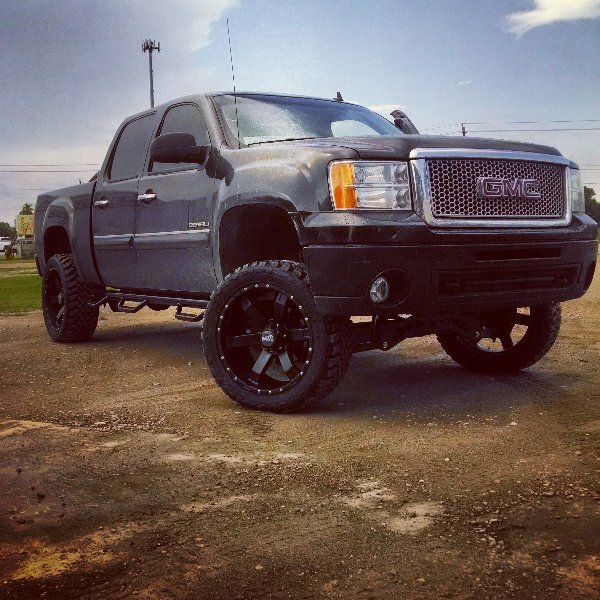 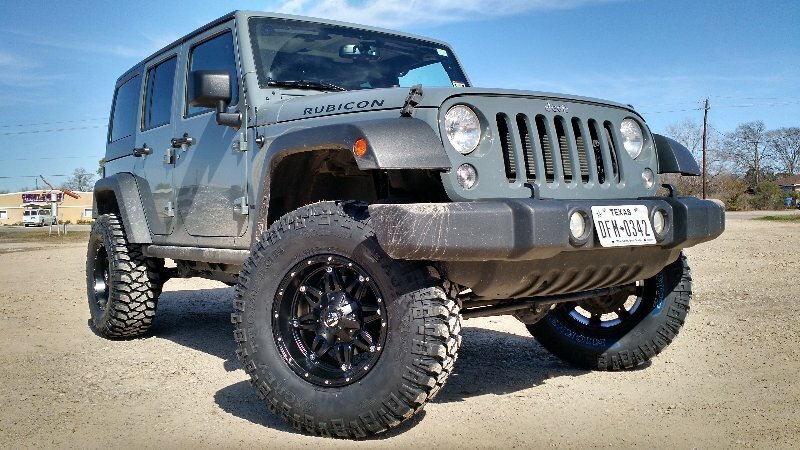 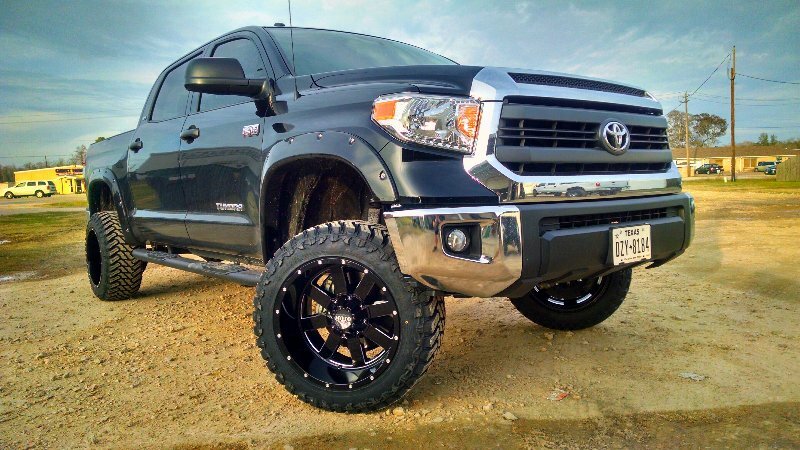 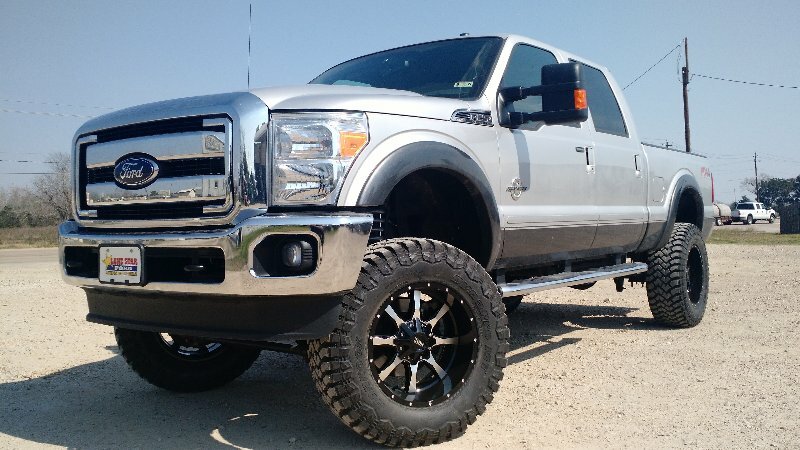 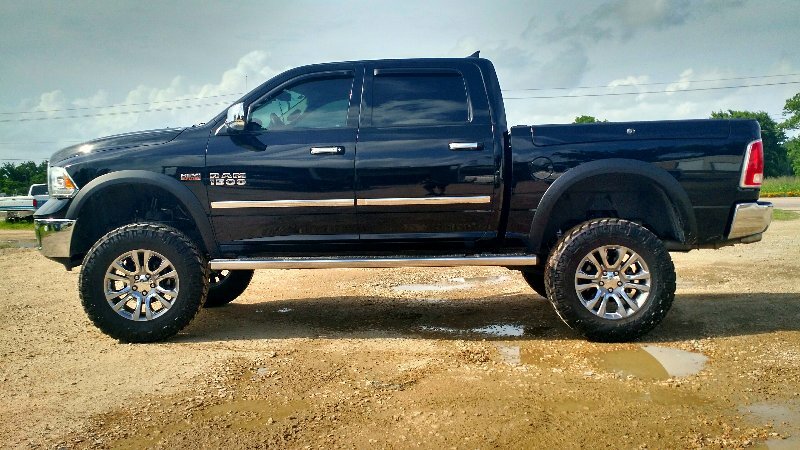 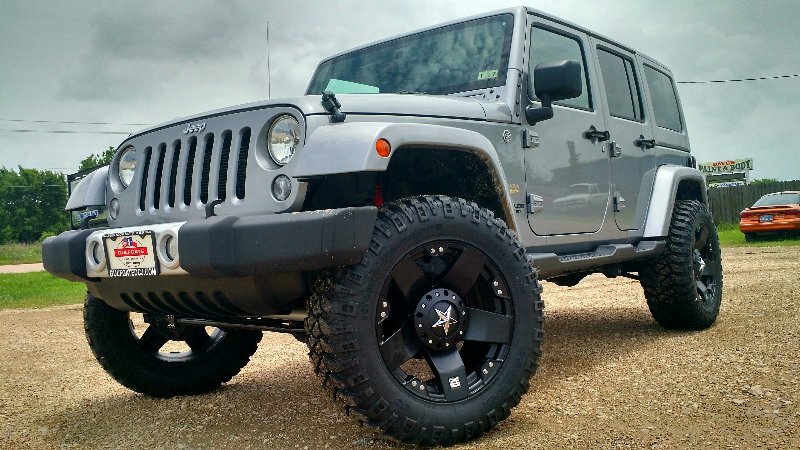 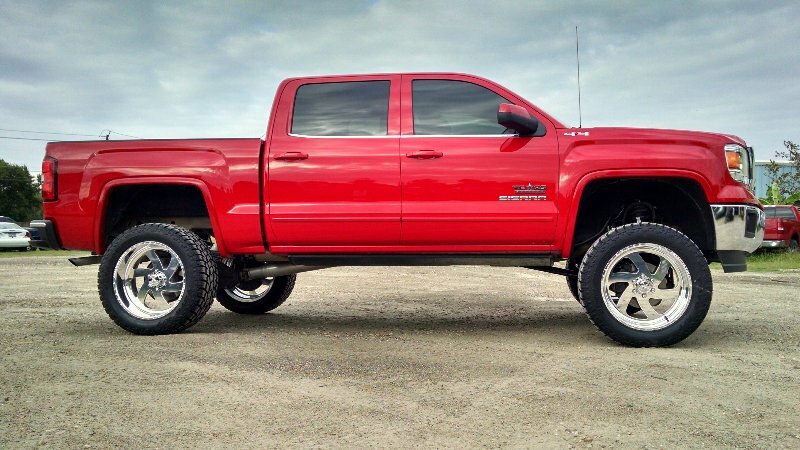 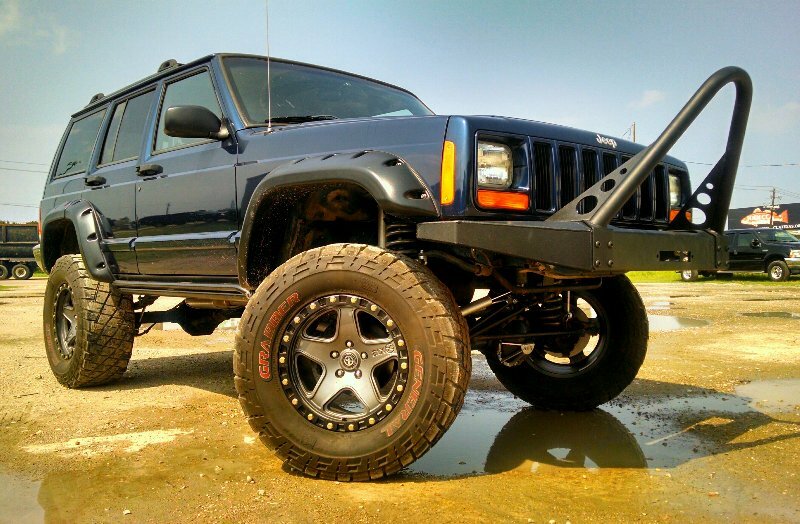 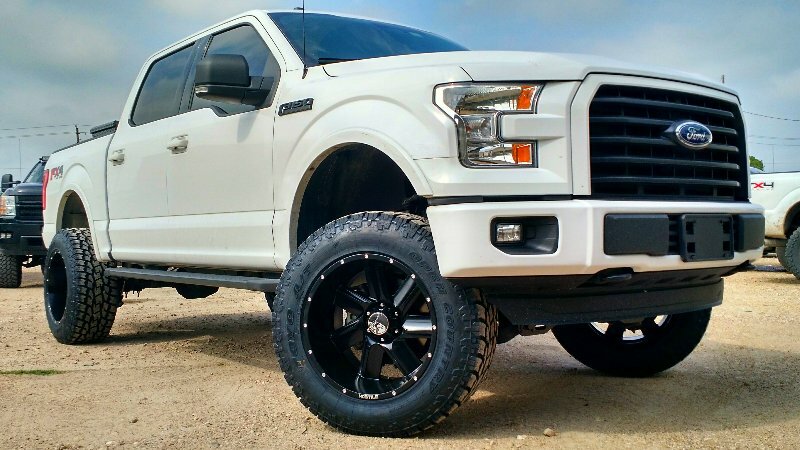 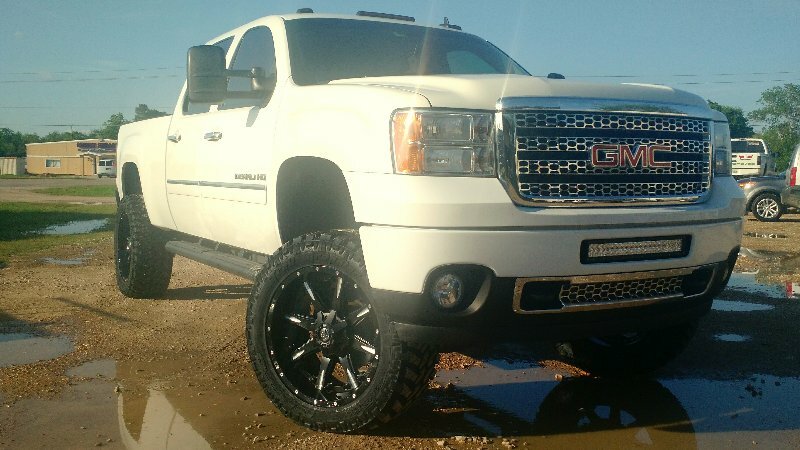 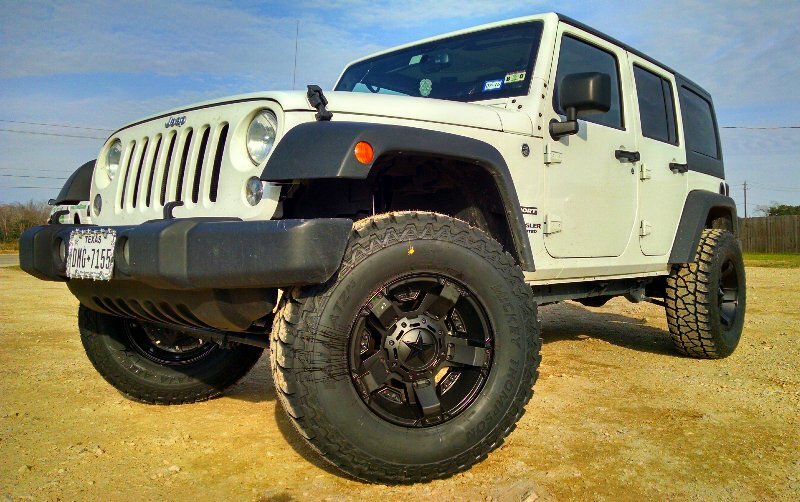 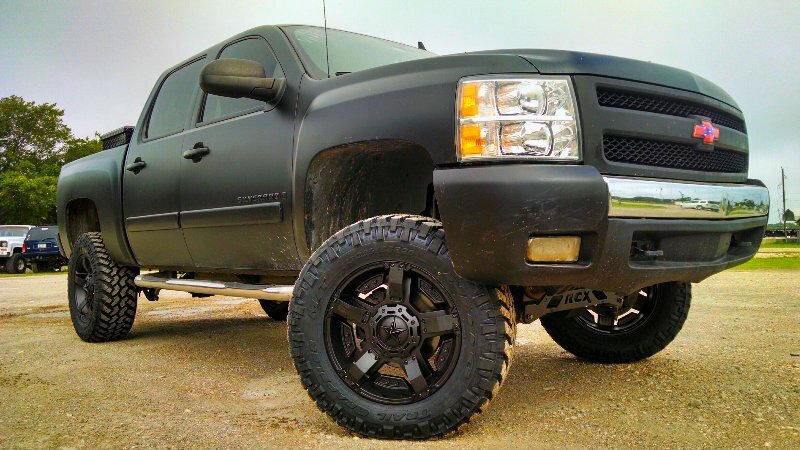 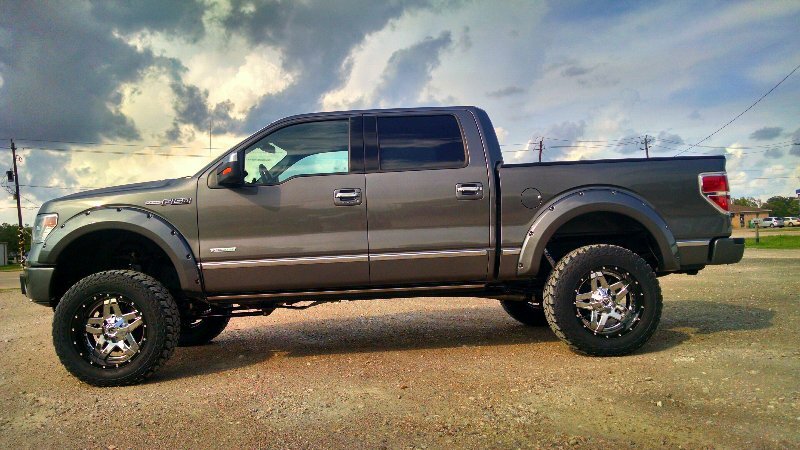 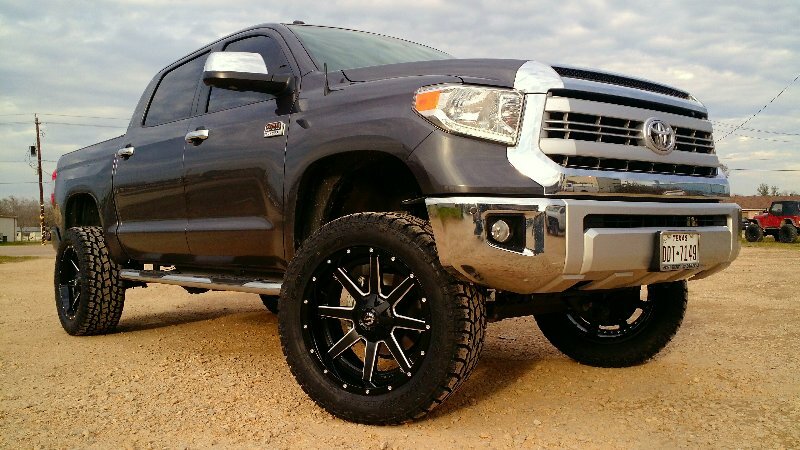 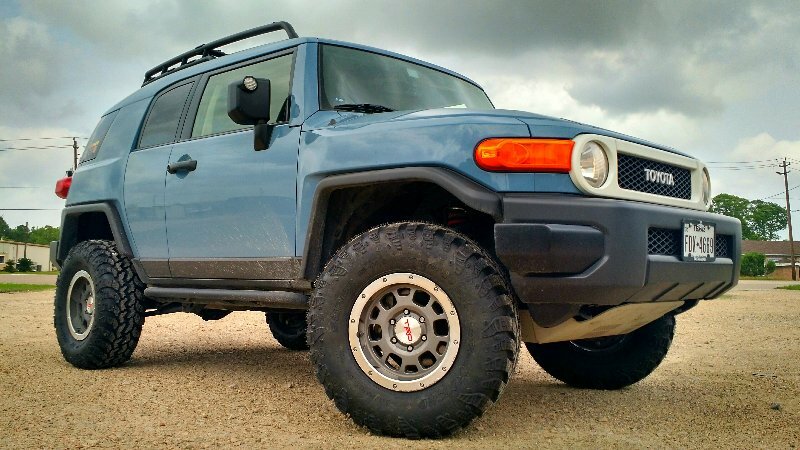 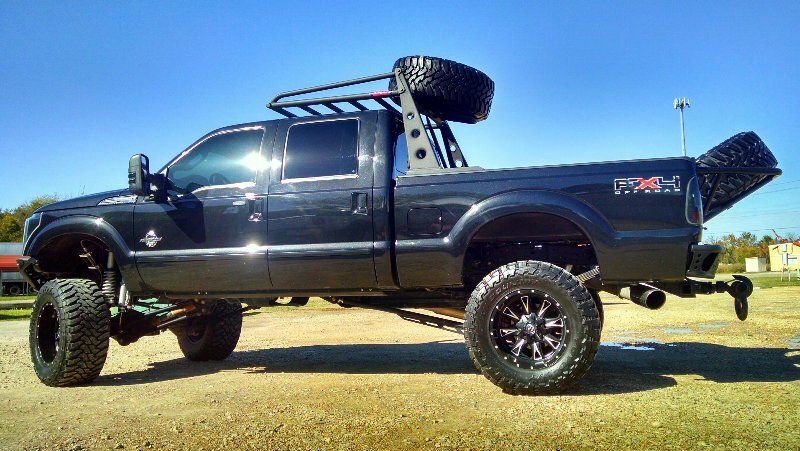 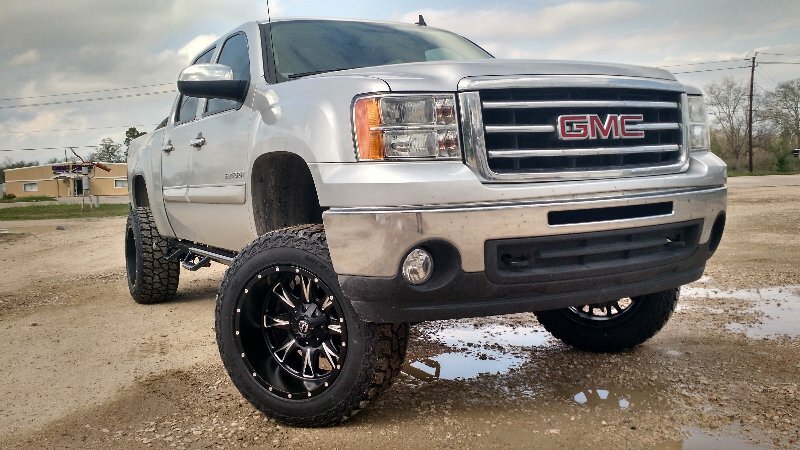 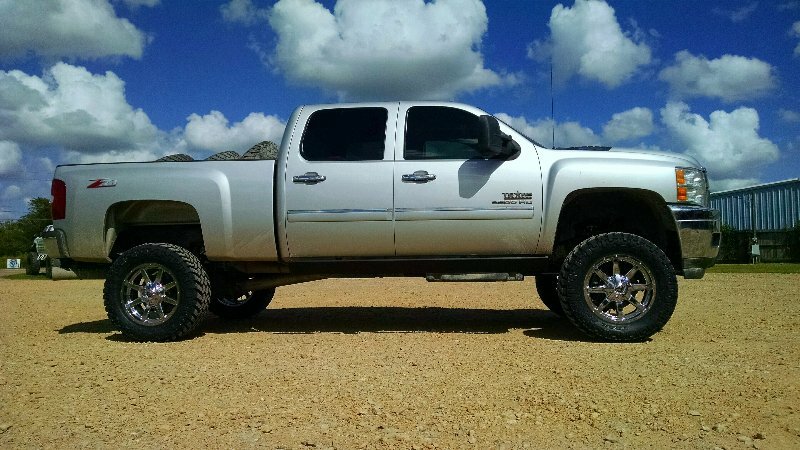 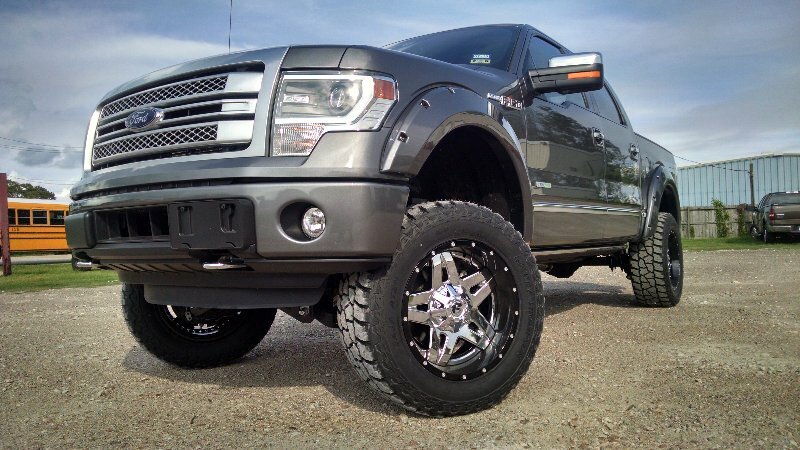 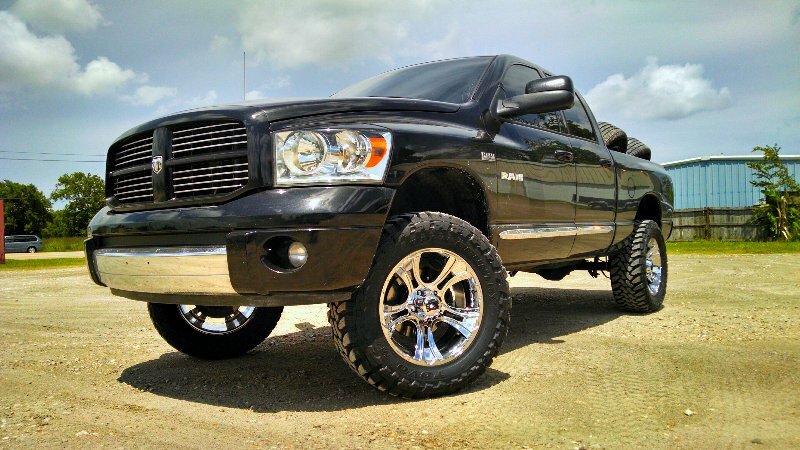 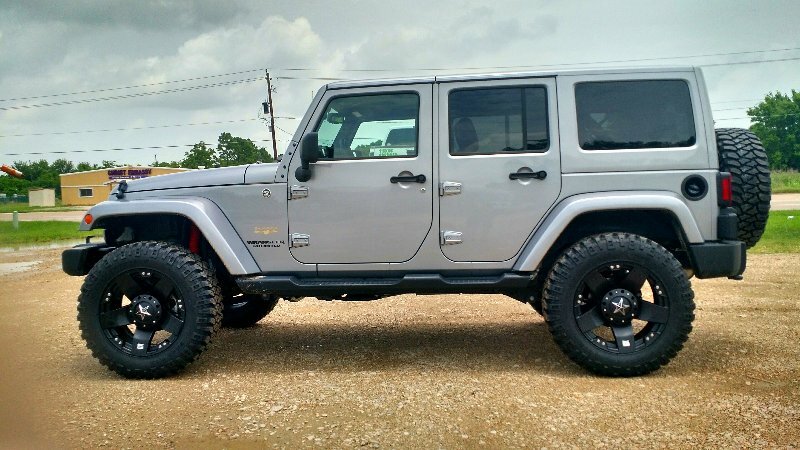 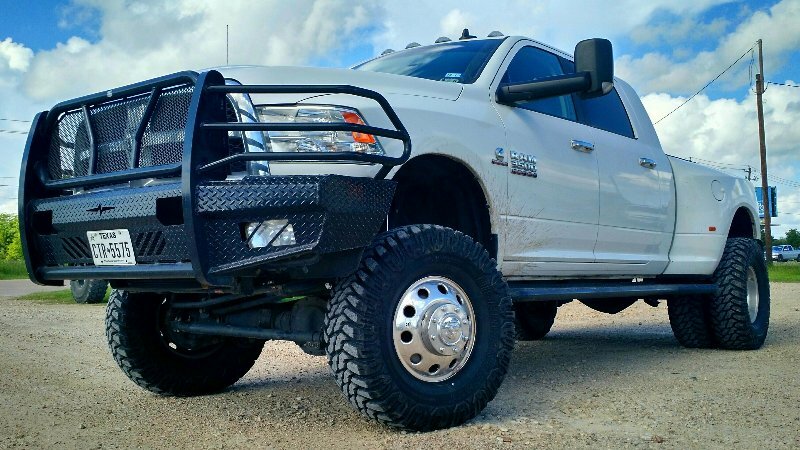 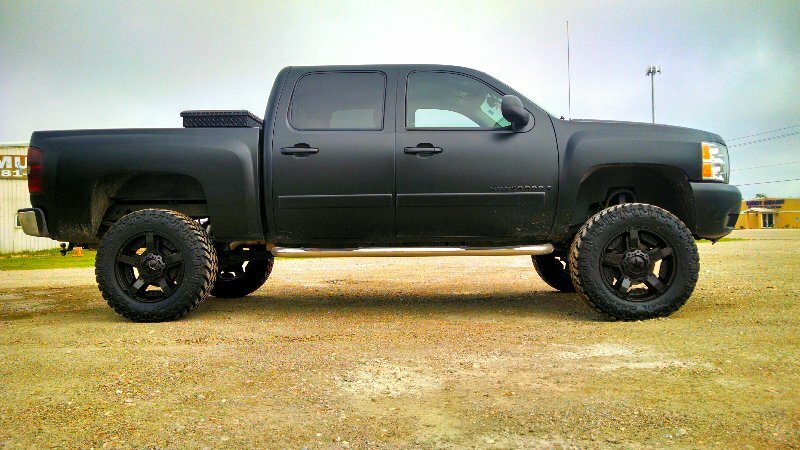 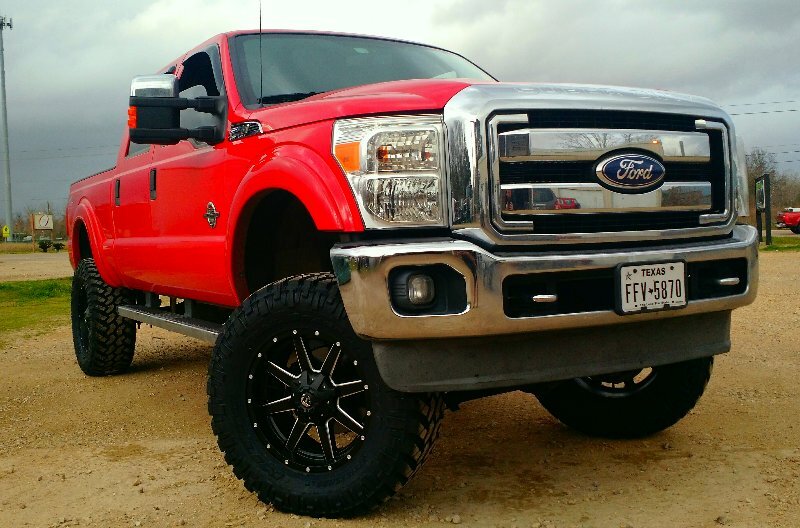 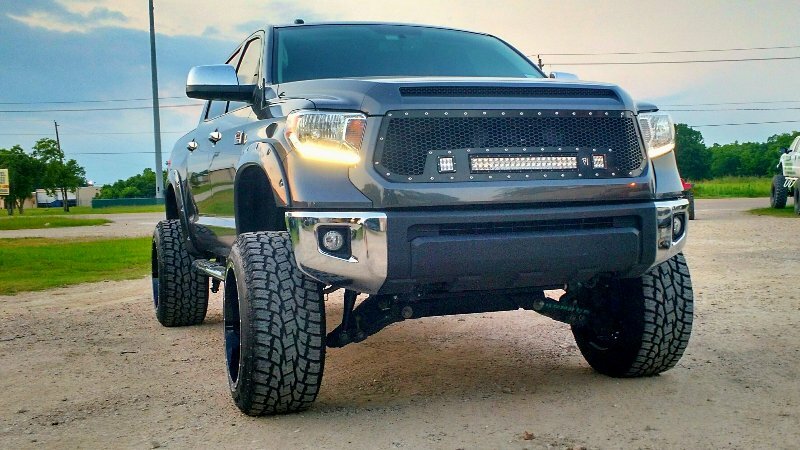 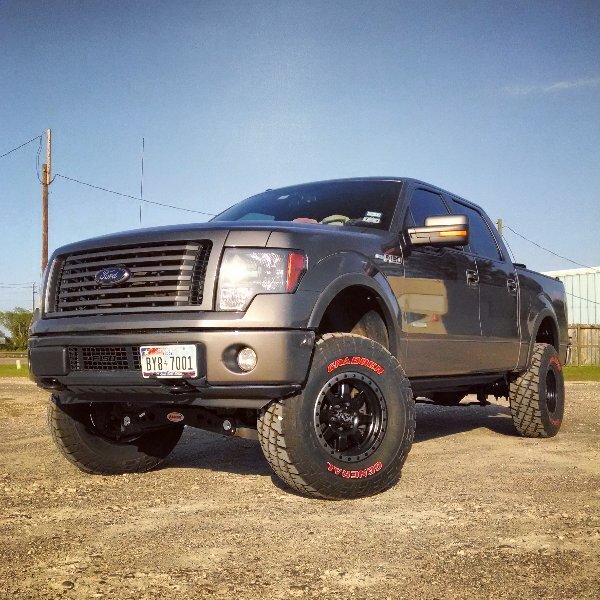 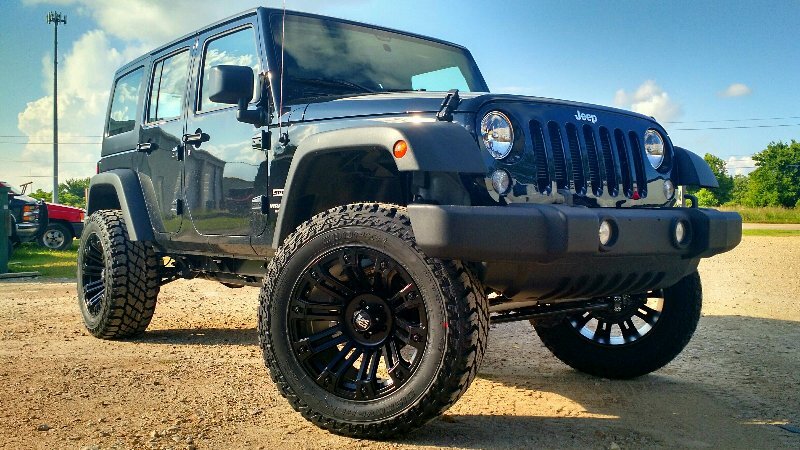 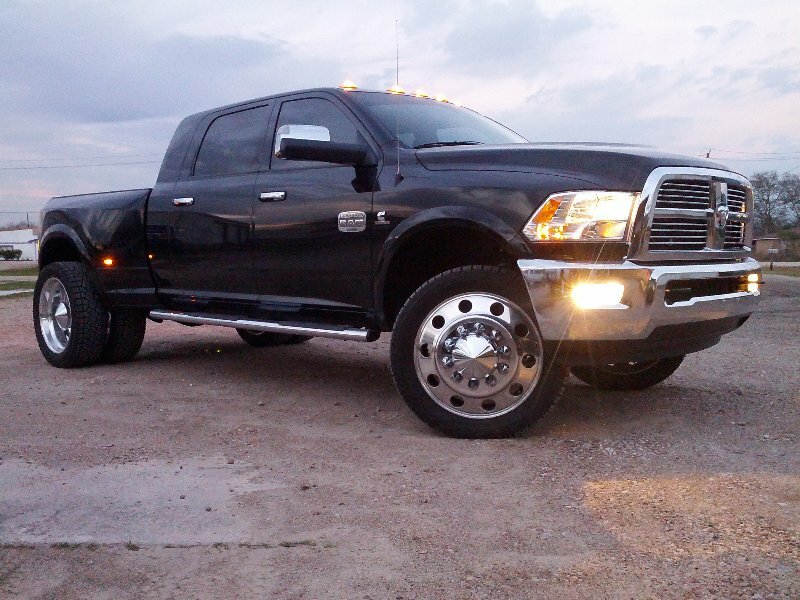 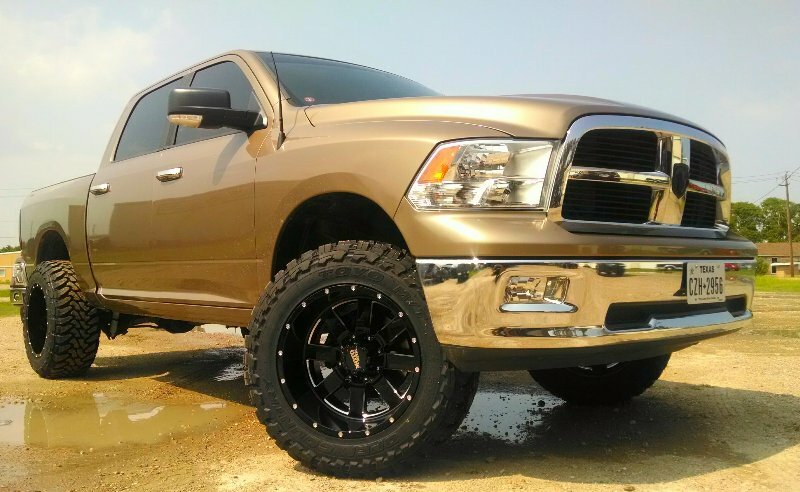 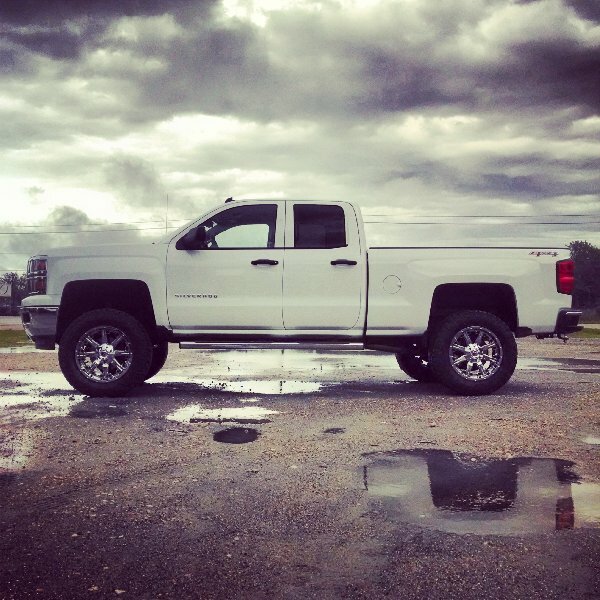 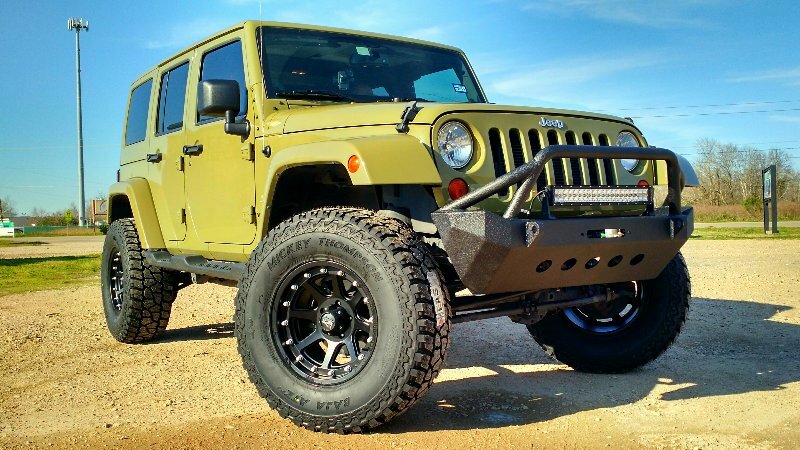 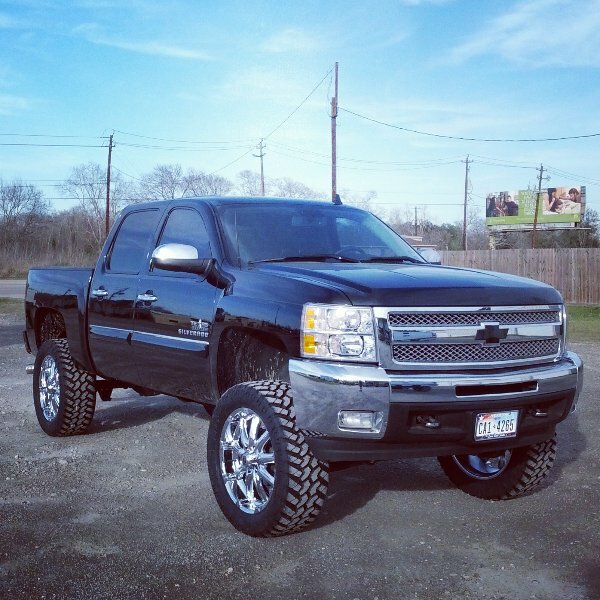 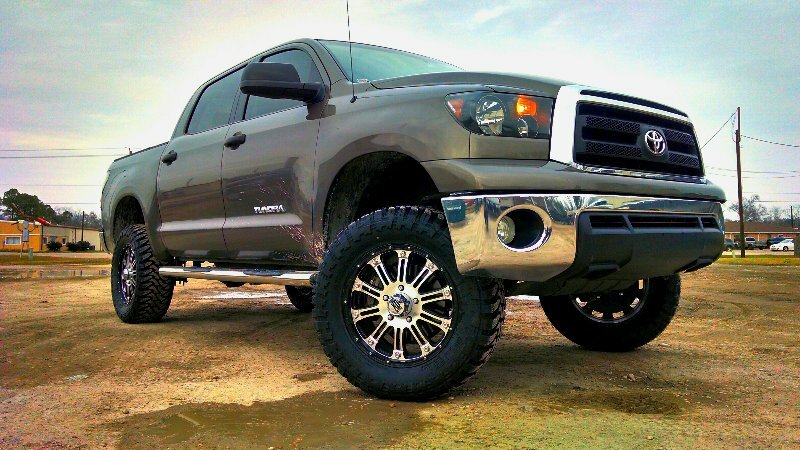 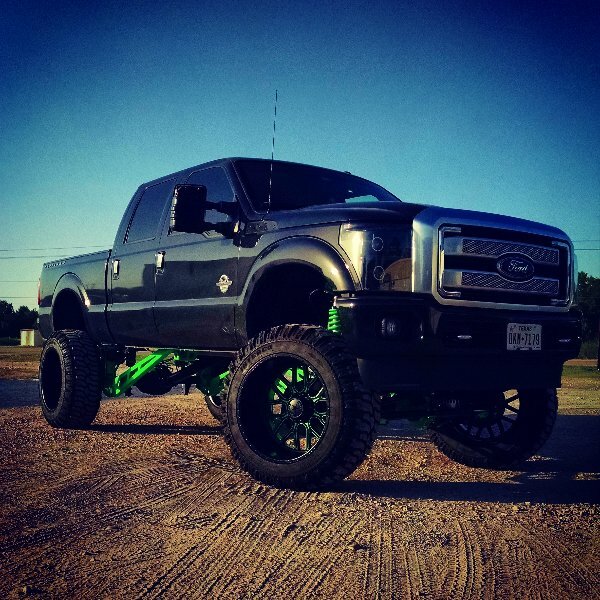 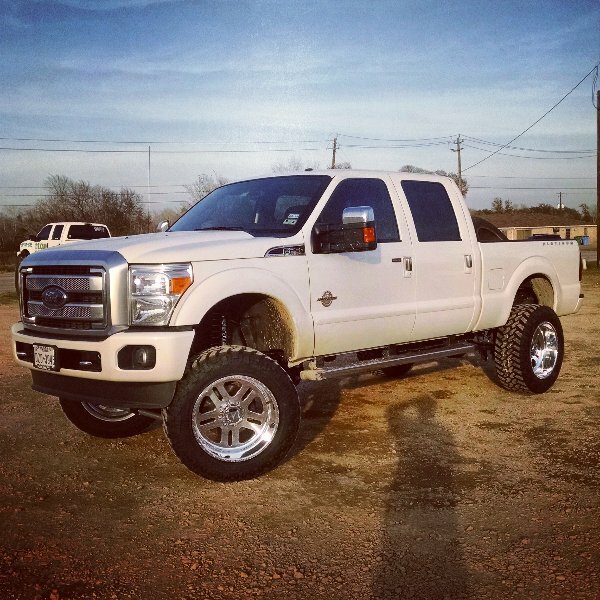 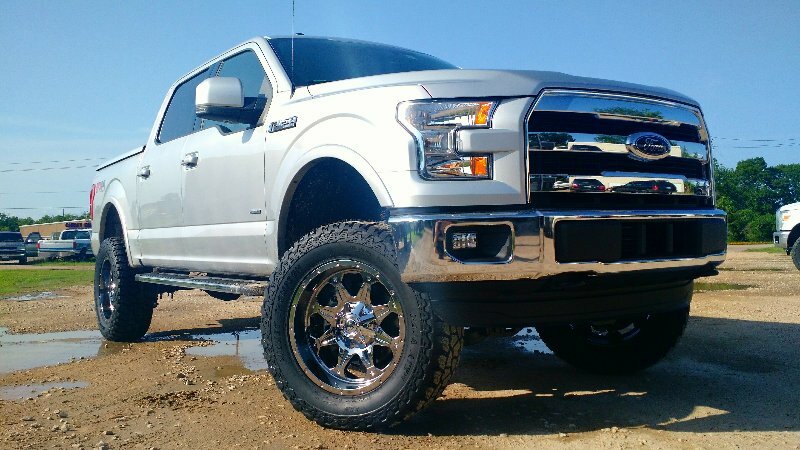 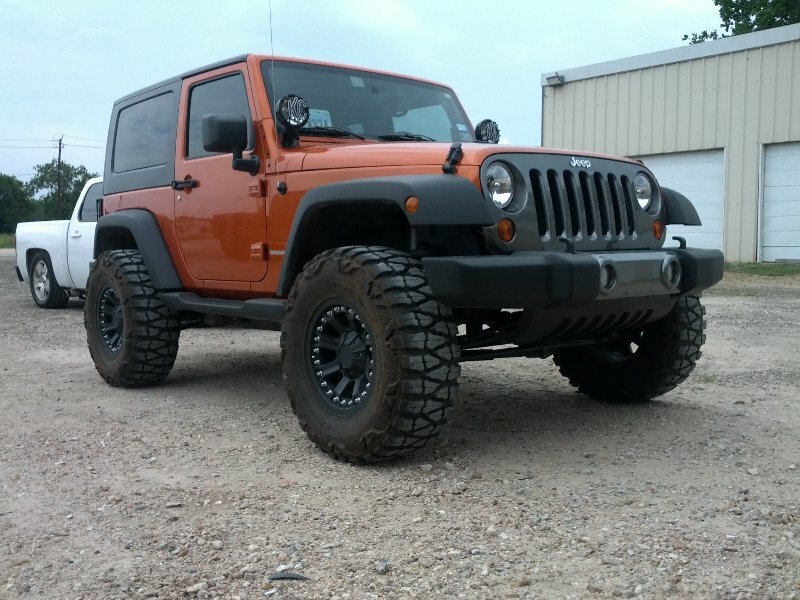 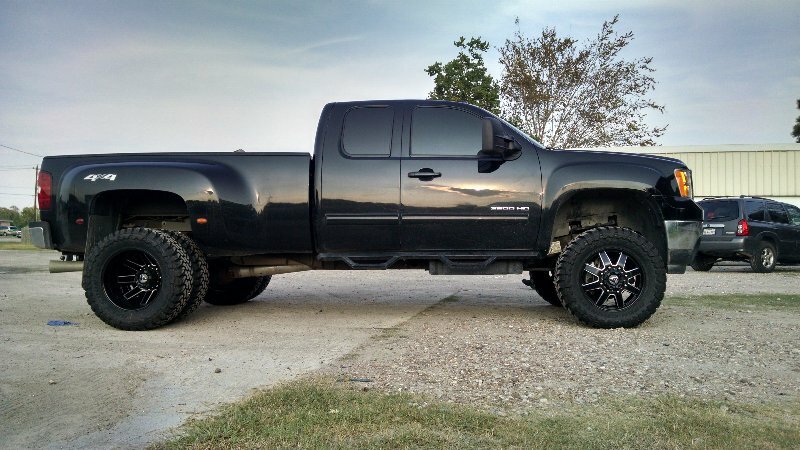 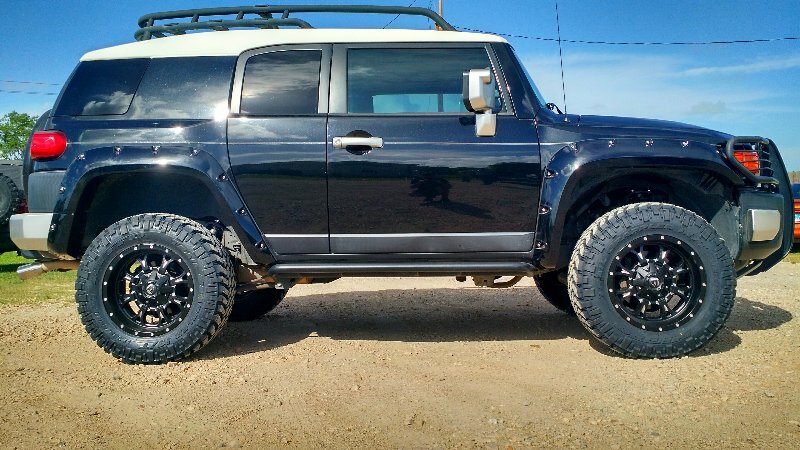 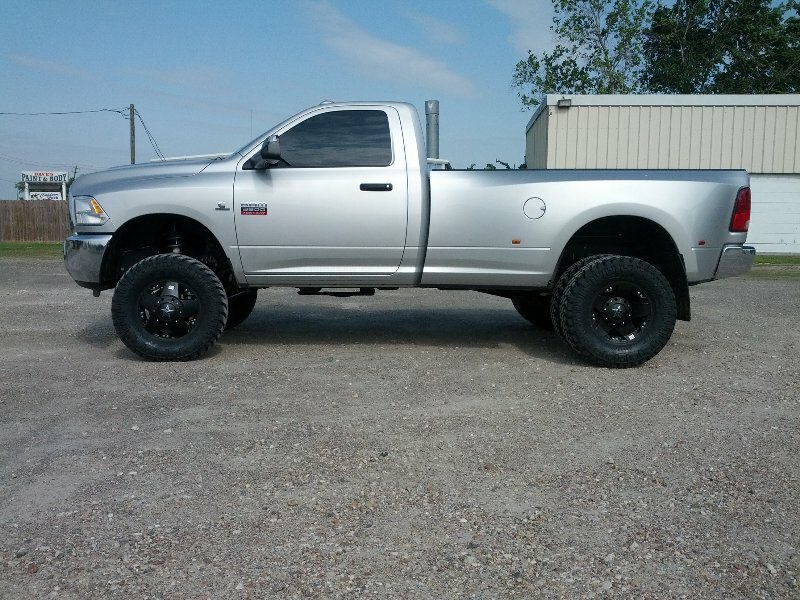 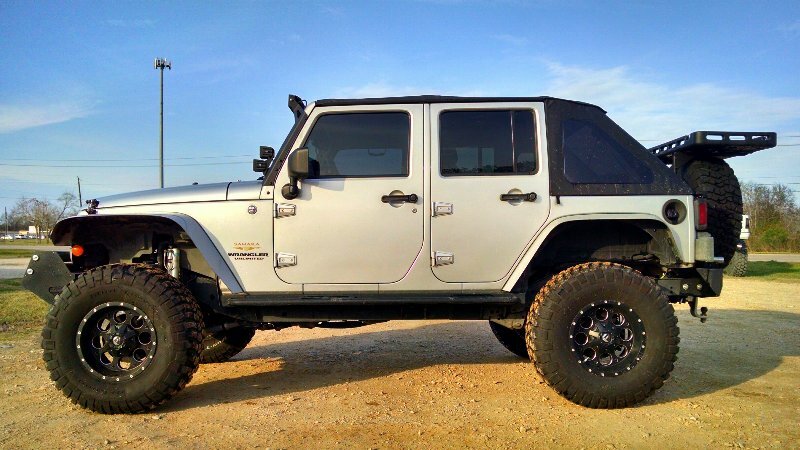 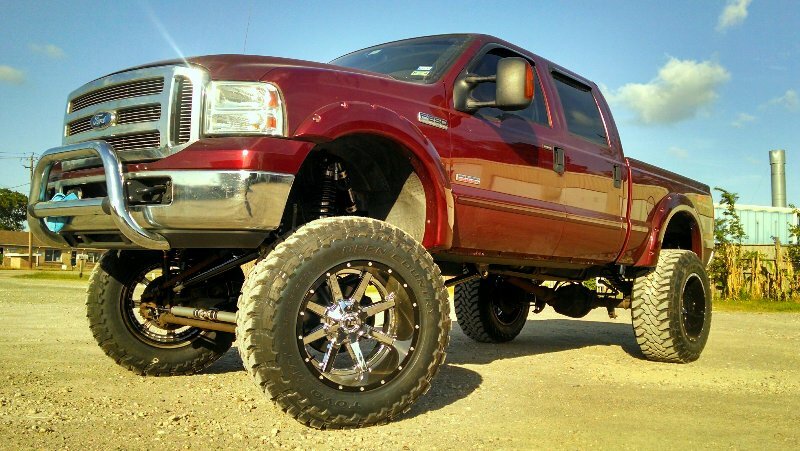 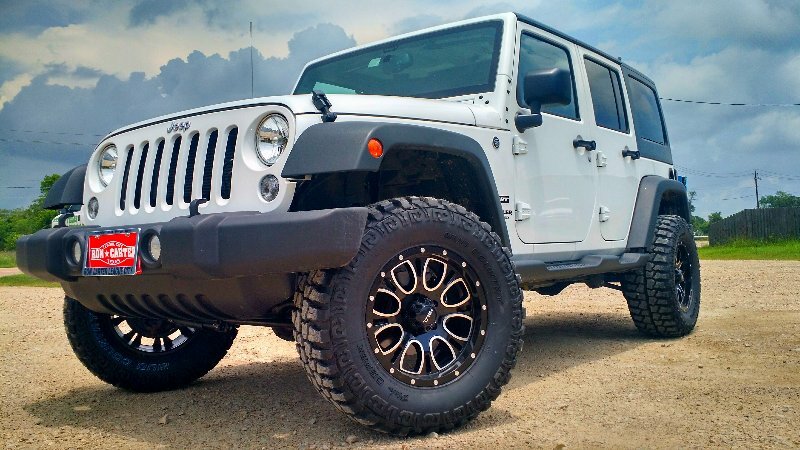 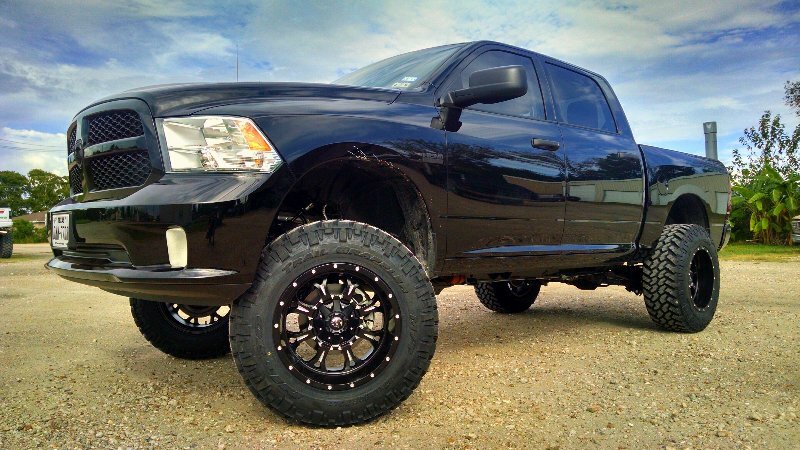 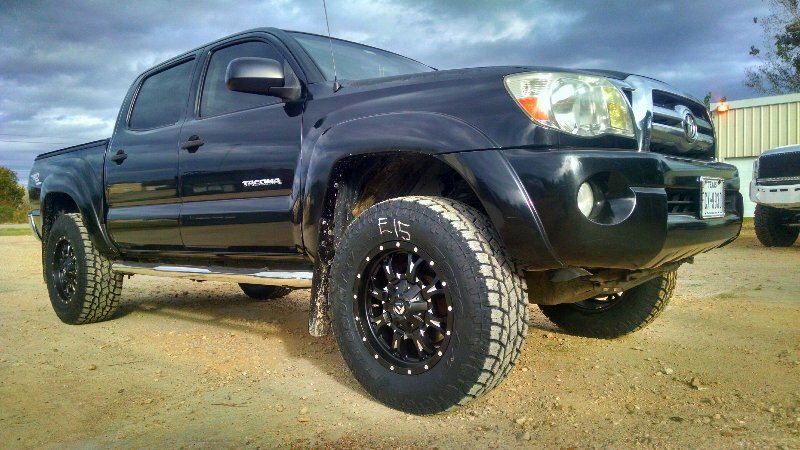 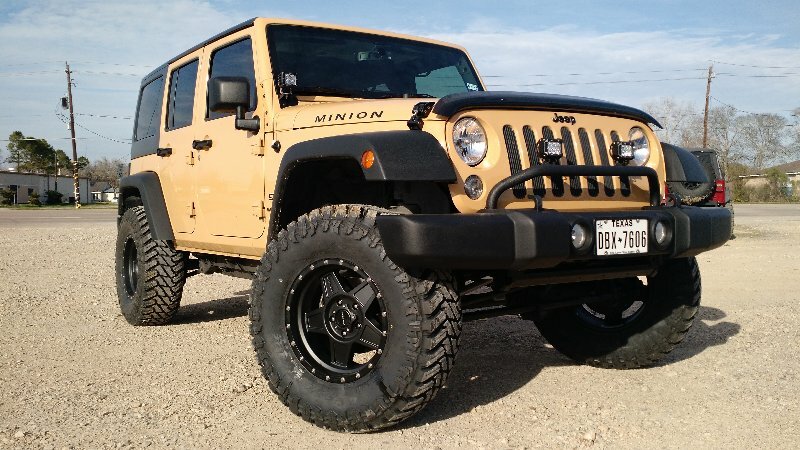 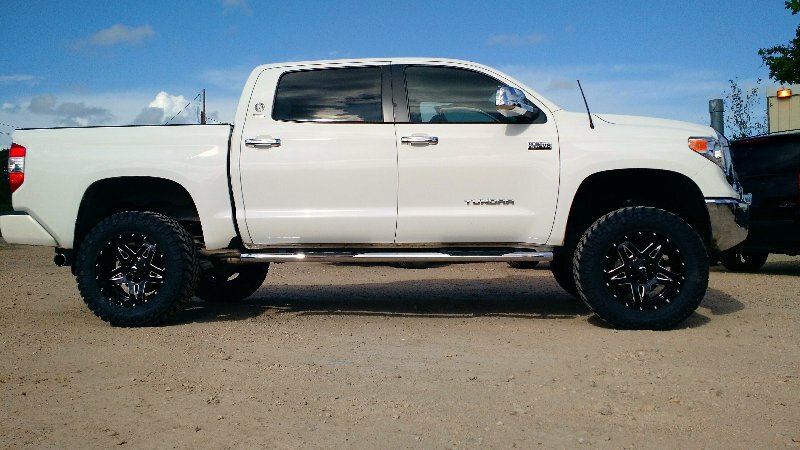 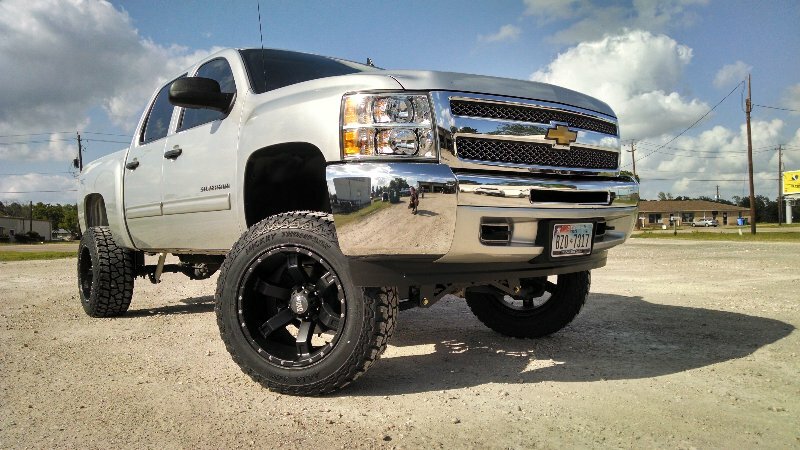 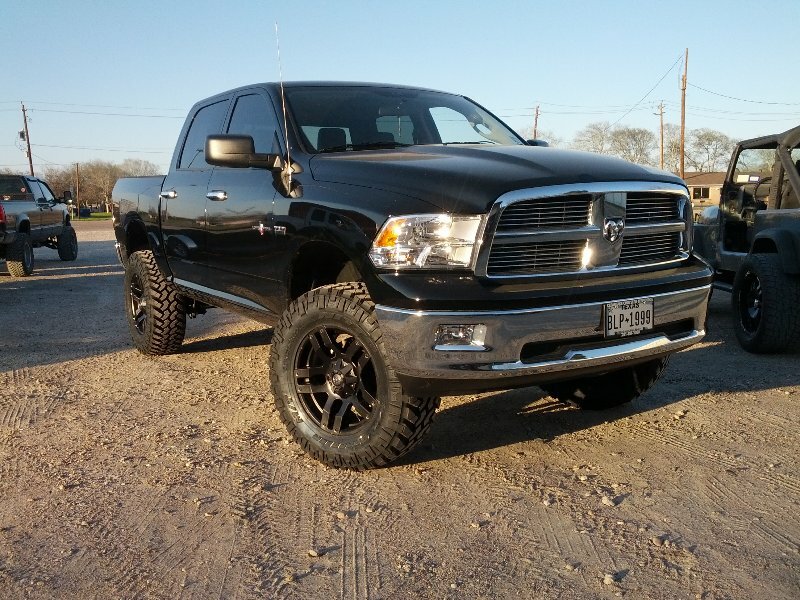 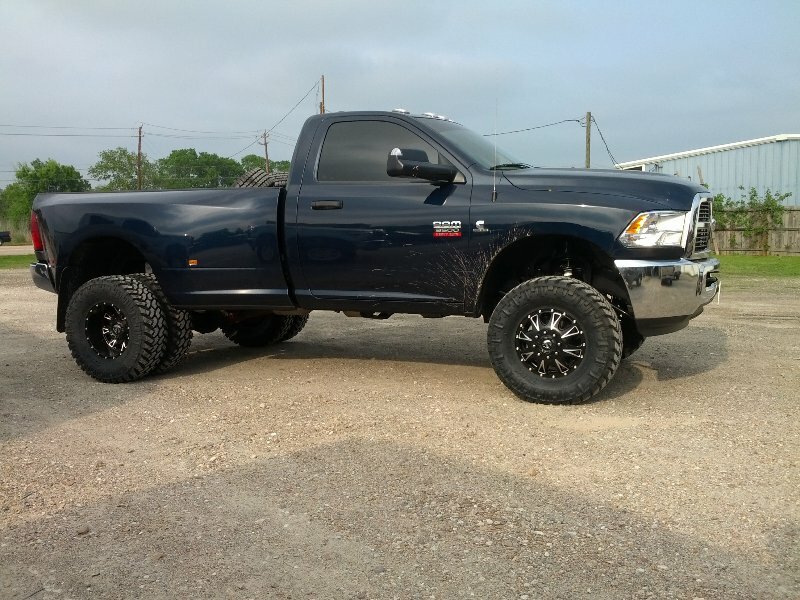 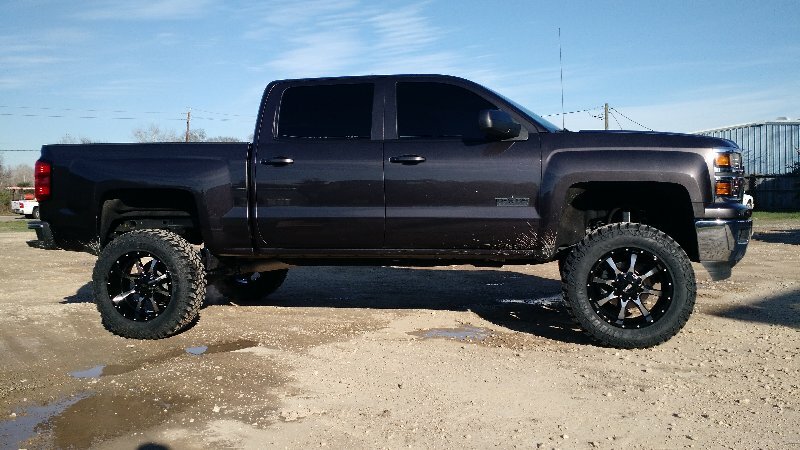 Texas Offroad and Performance | Lift Kits, Level Kits, Wheels, Tires and More! 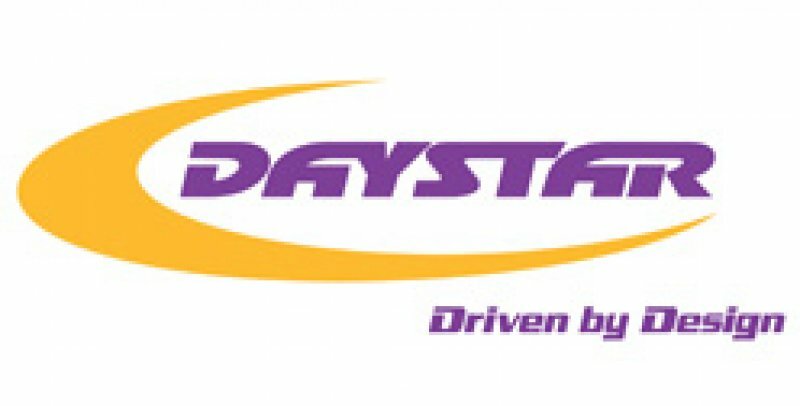 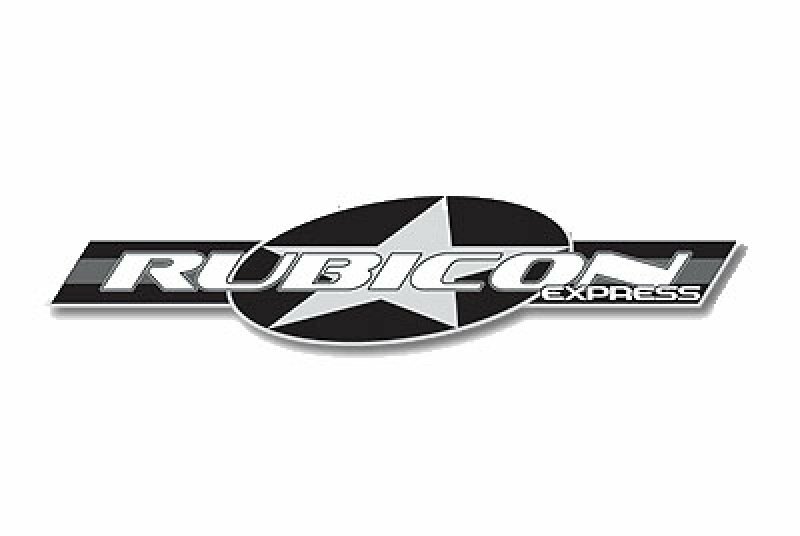 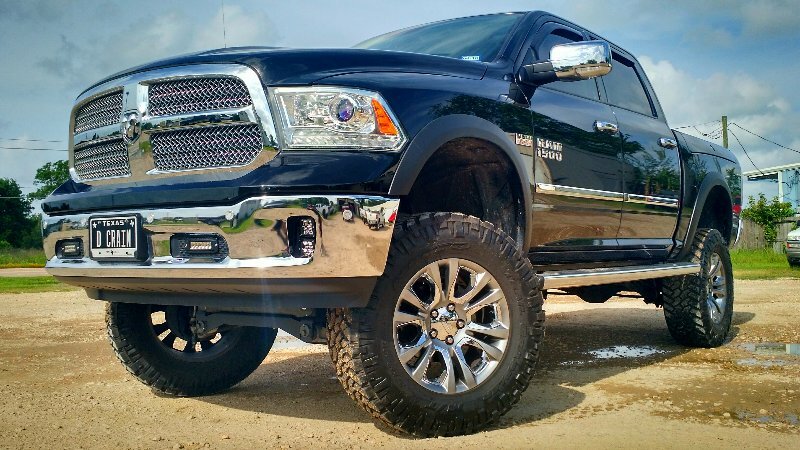 We are your one-stop shop for everything truck. 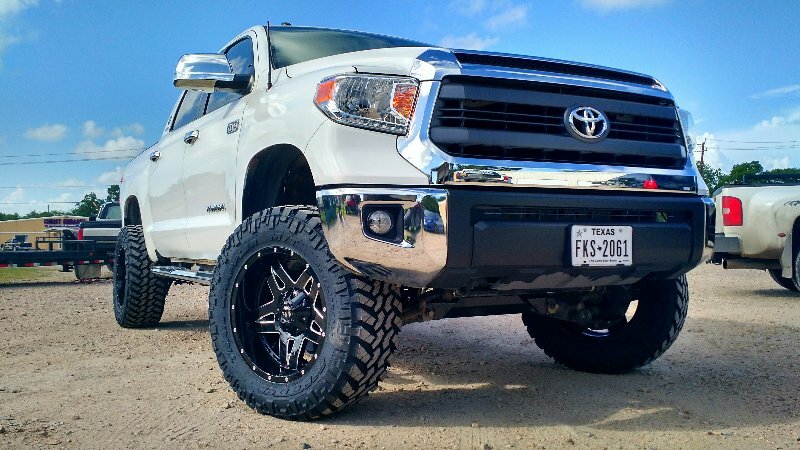 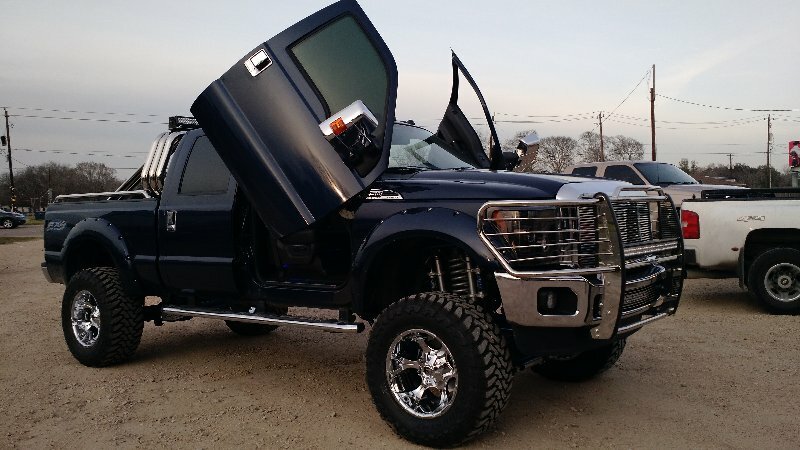 Texas Offroad and Performance employees are avid truck and SUV enthusiasts who regularly field-test the products we build and sell. 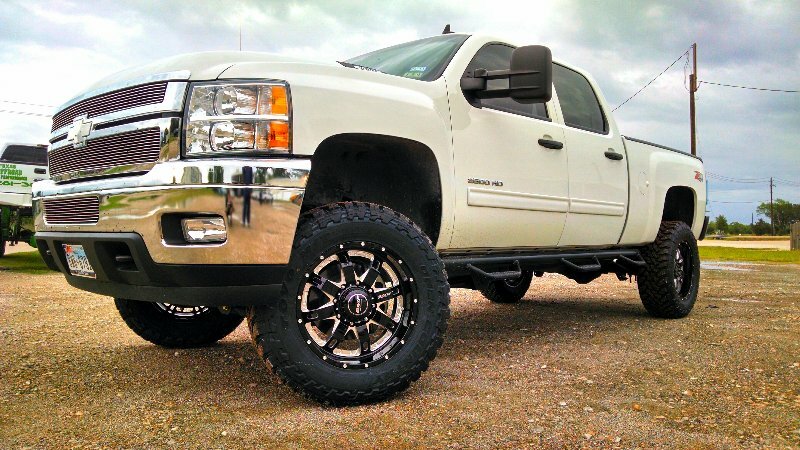 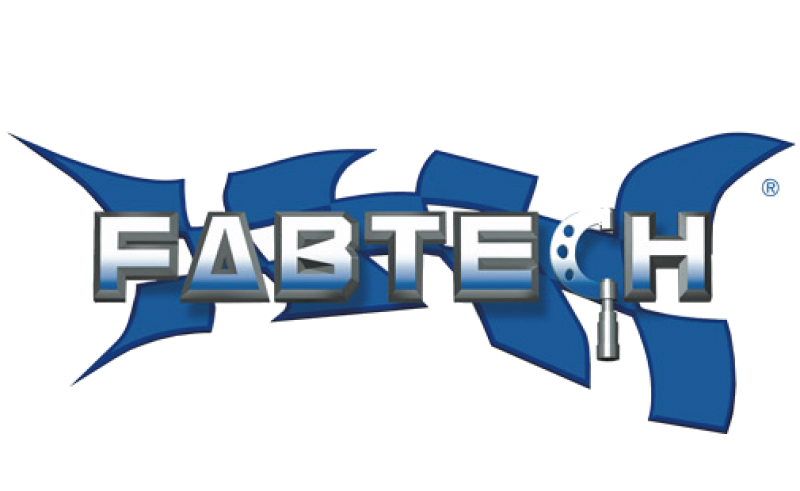 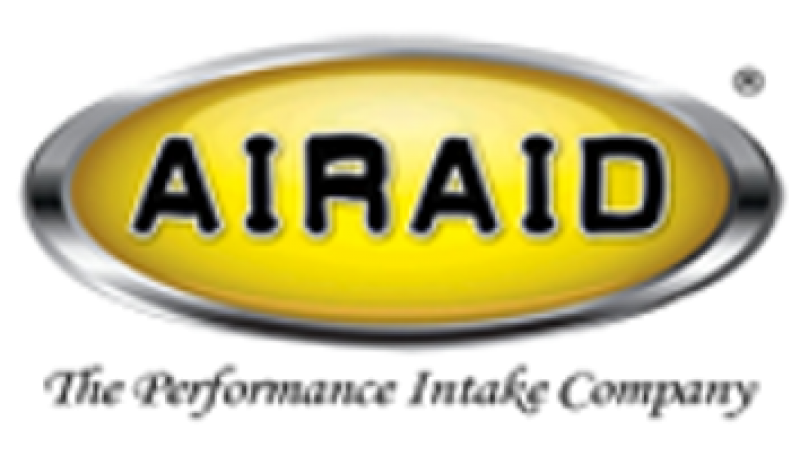 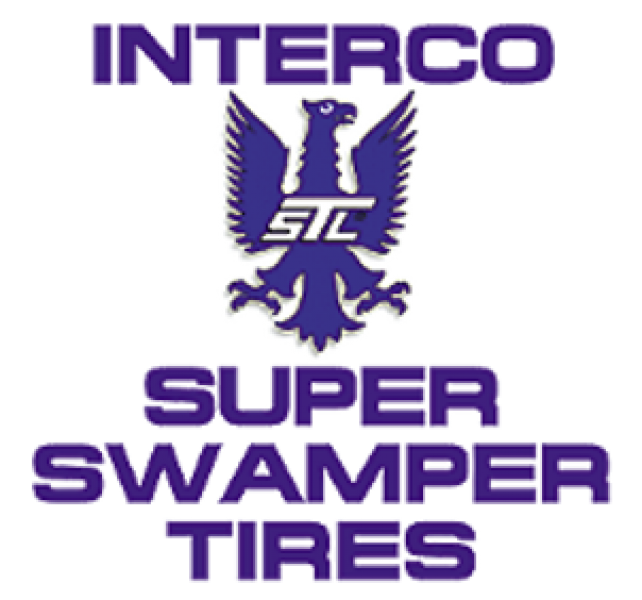 Our goal is to bring you quality parts and accessories for your truck, SUV, ATV, UTV, car, or Jeep, built in the USA at a fair price. 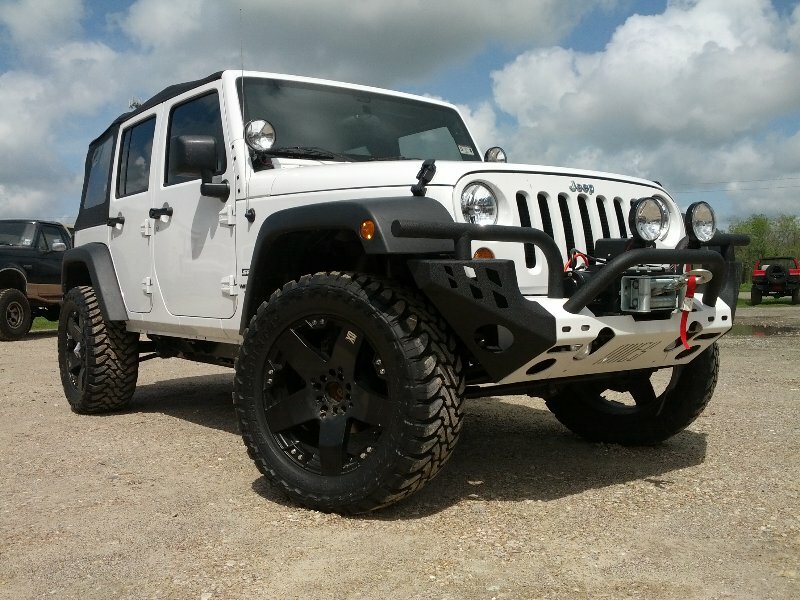 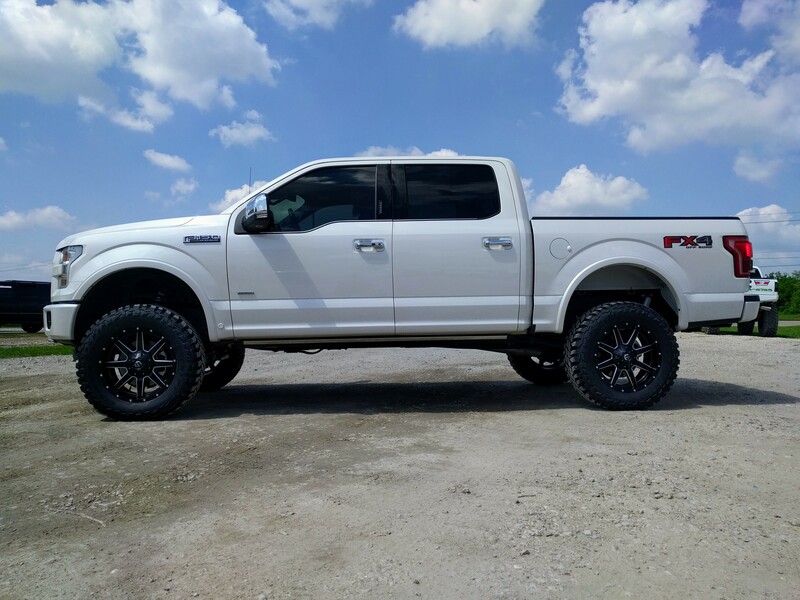 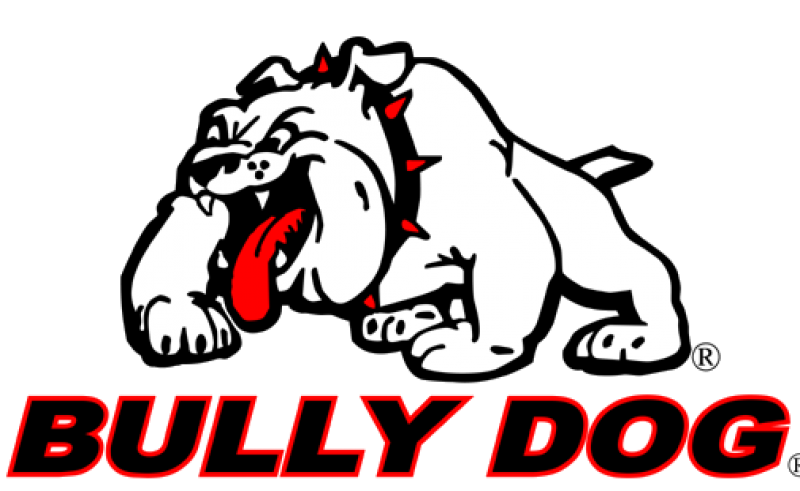 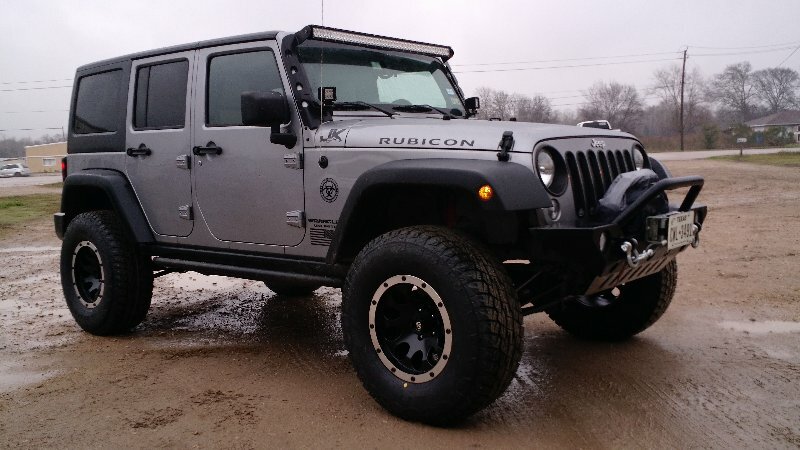 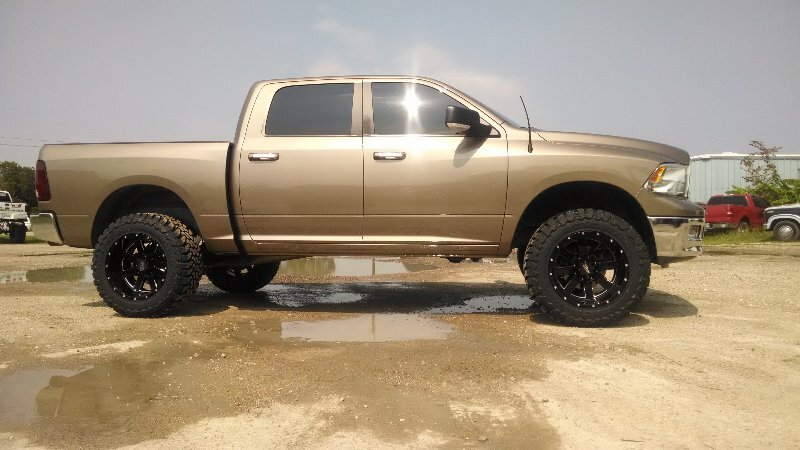 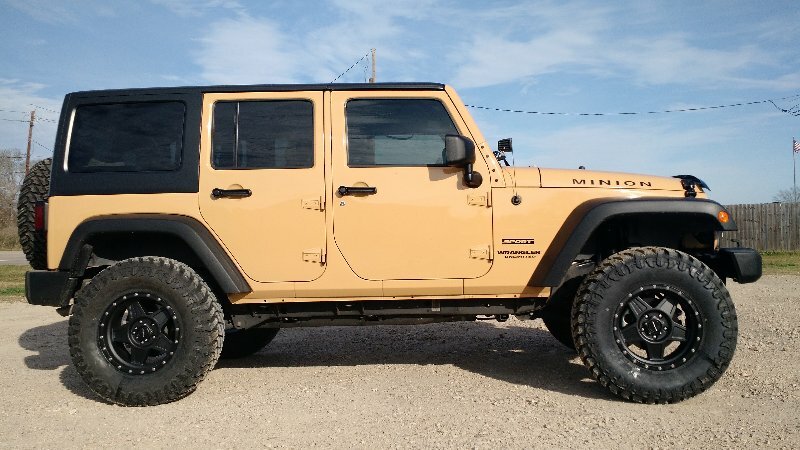 If you are in the market for a complete suspension lift kit package, leveling kit, tires, wheels, shocks, lighting, air-ride, bumpers, steps, receivers and winches or other on or off road accessory we have what you need. 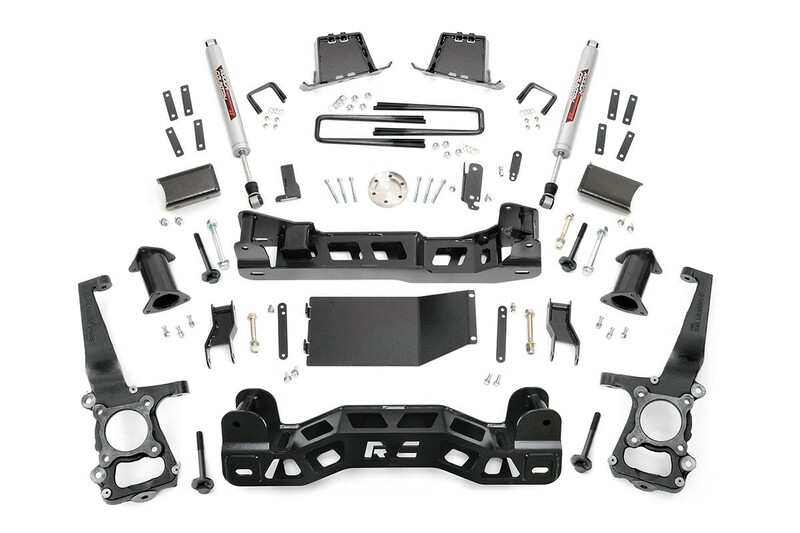 Remember if you don’t have it we can get it and give you the support to get it installed properly. 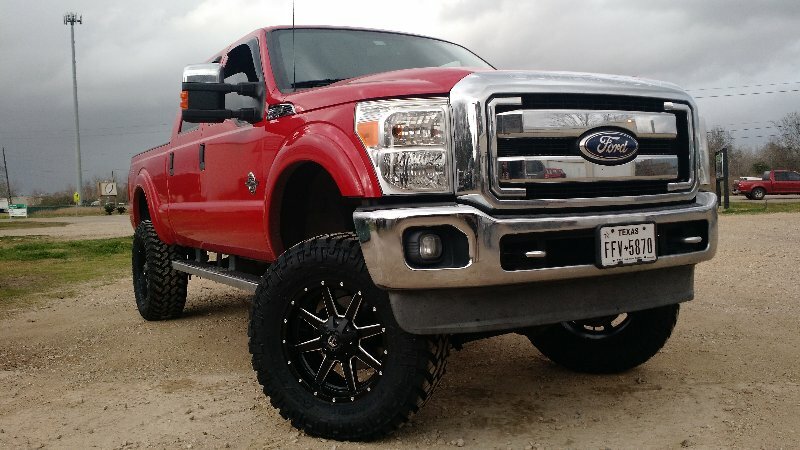 We install everything we sell. 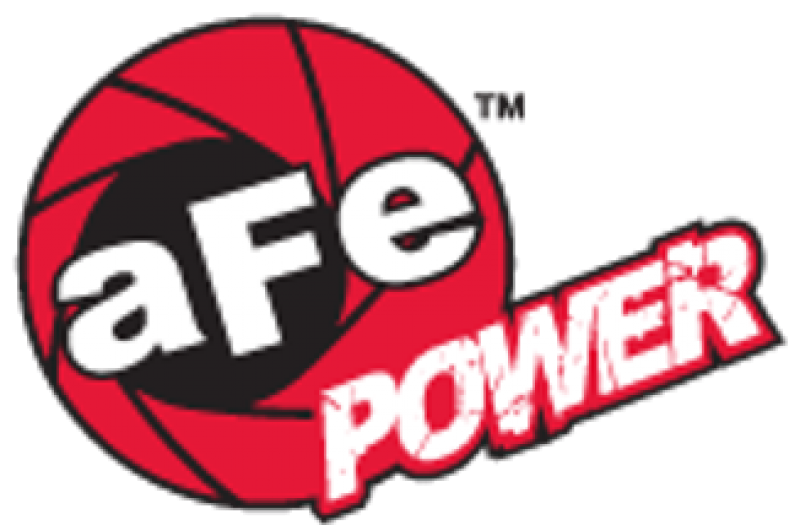 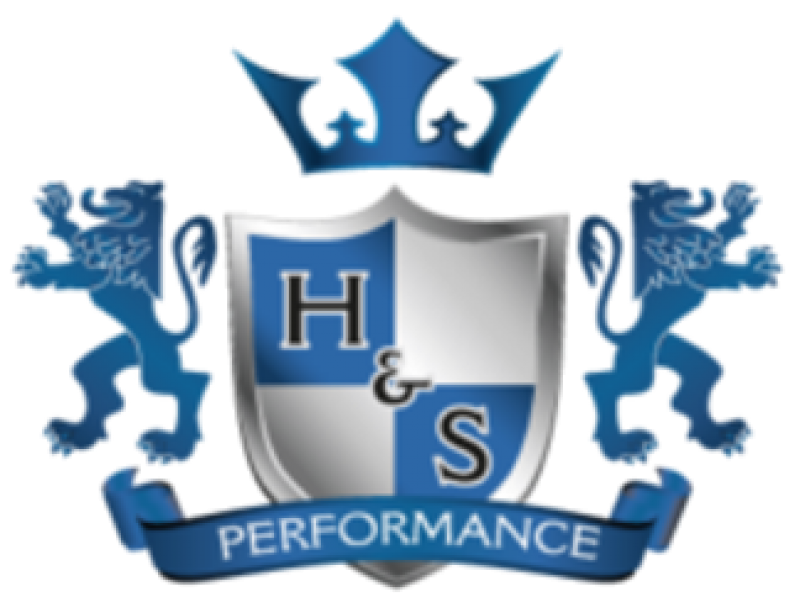 We strive to deliver honesty, integrity and value through exceptional customer service and product knowledge. 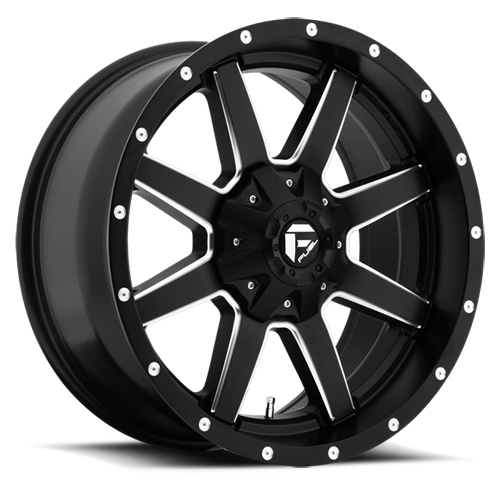 In the process we hope to keep you as a long term customer. 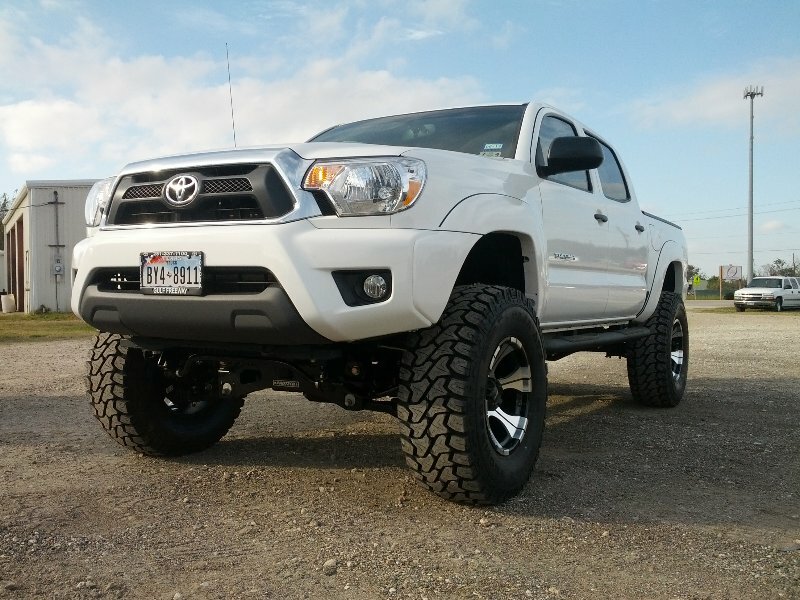 Whether you’re in the Houston area or a neighboring state, give us a call at 281-305-8785, email us at: Sales@TOandP.com, or get an online price quote. 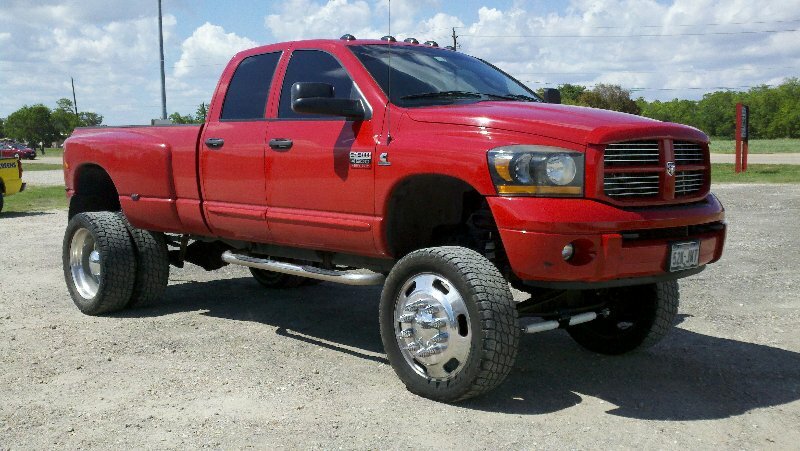 $3799 + tax for Everything. 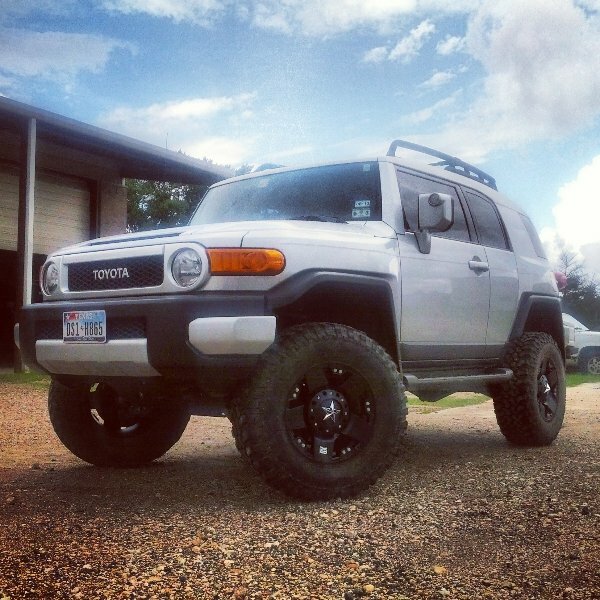 Including Install!